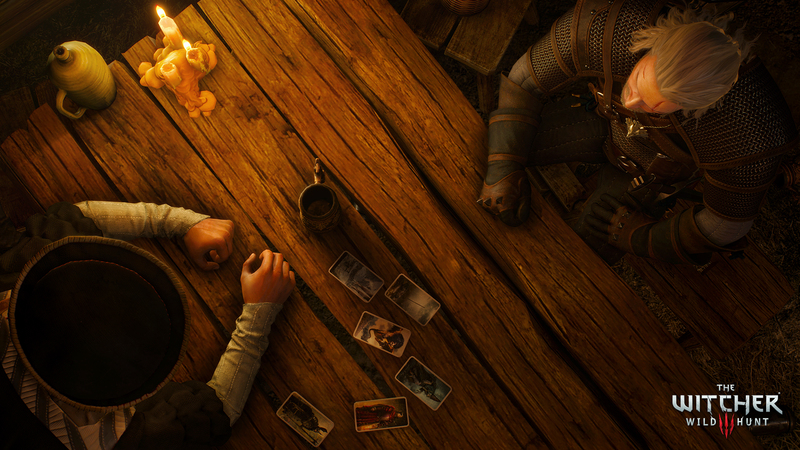 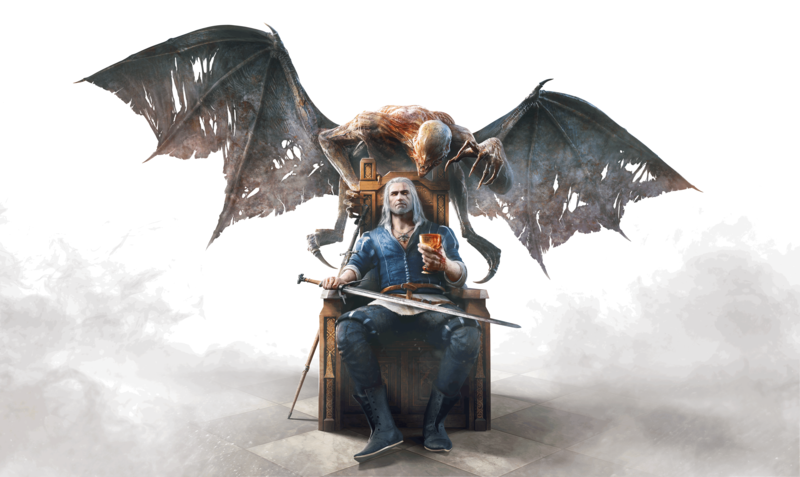 CD Projekt quest designer Patrick Mills sits down with us to talk about saying goodbye to Geralt, foreign success, and the future of the RPG genre. 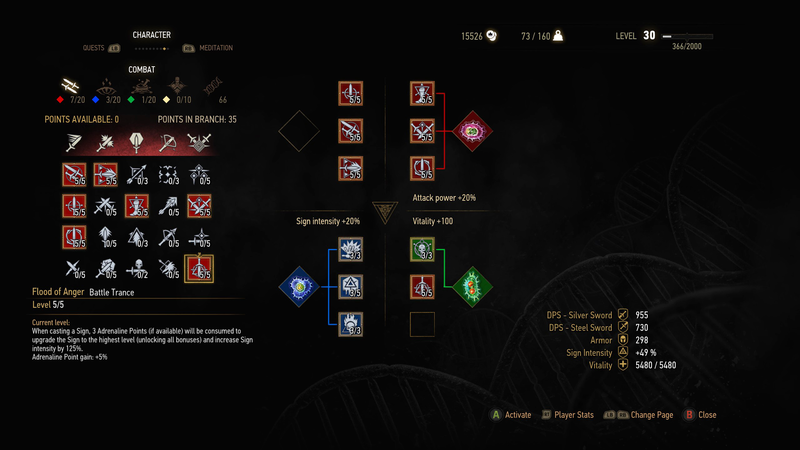 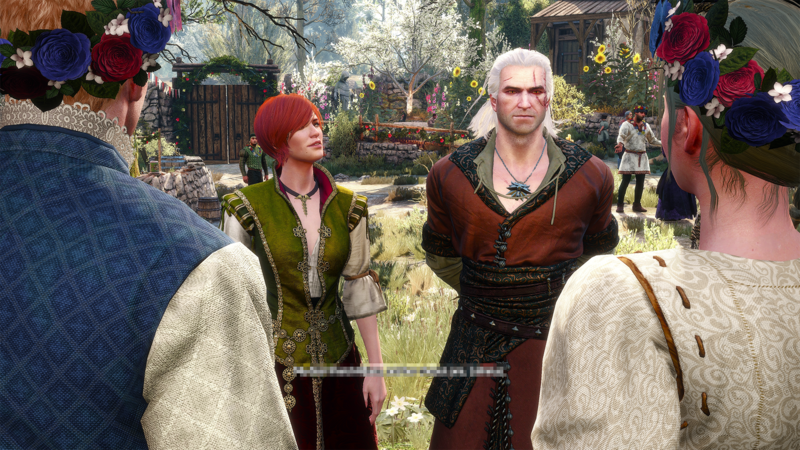 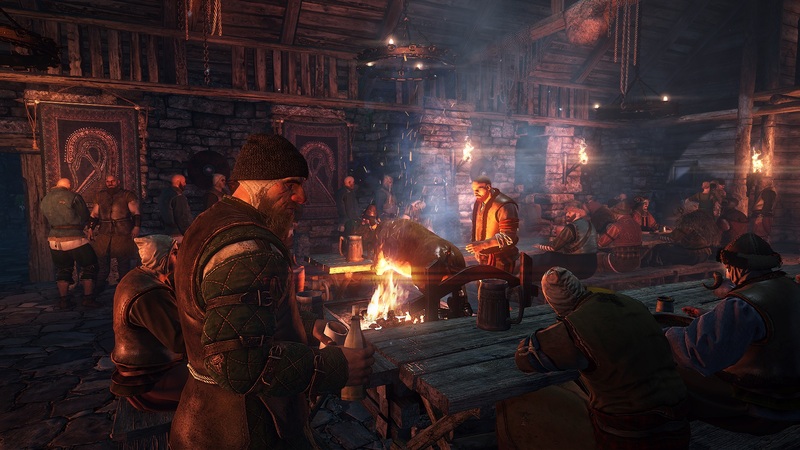 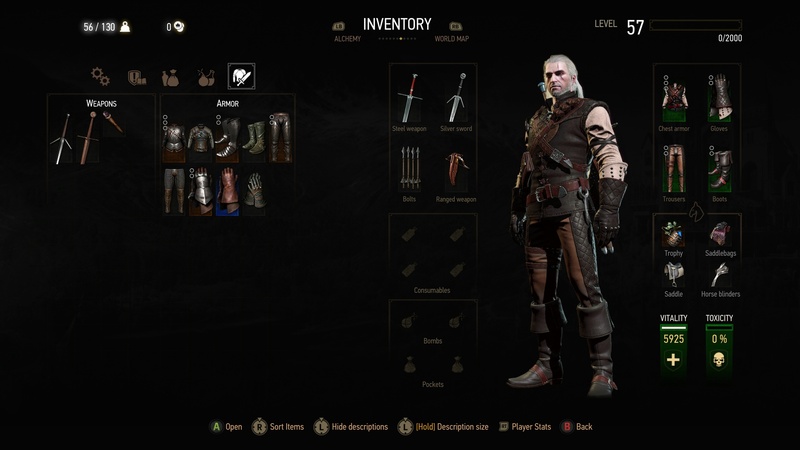 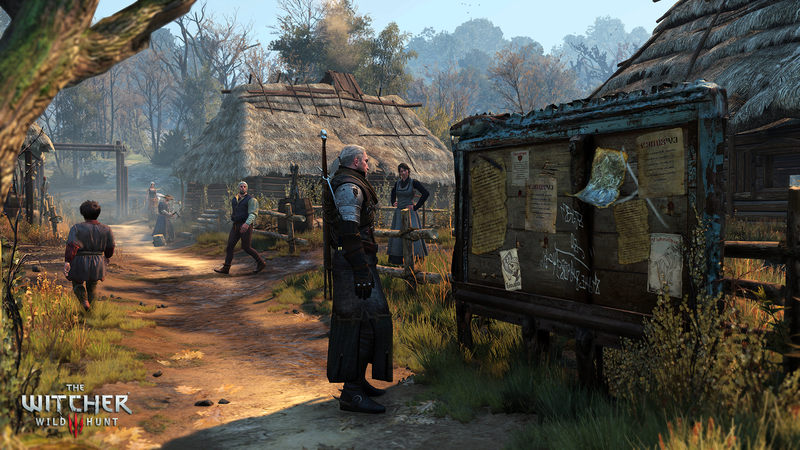 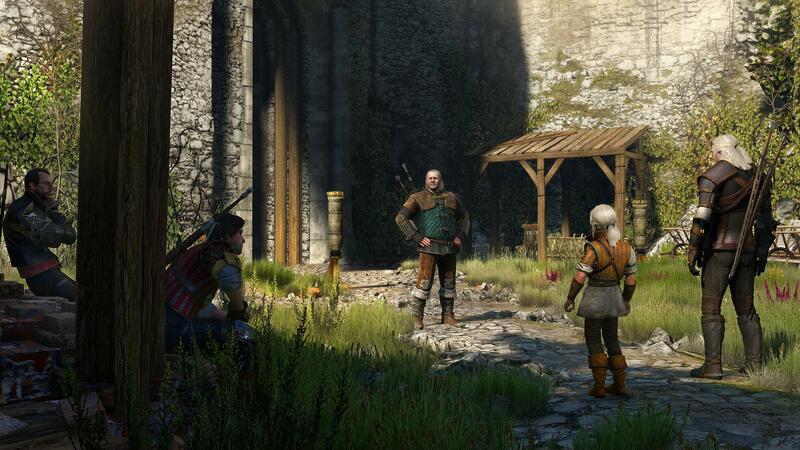 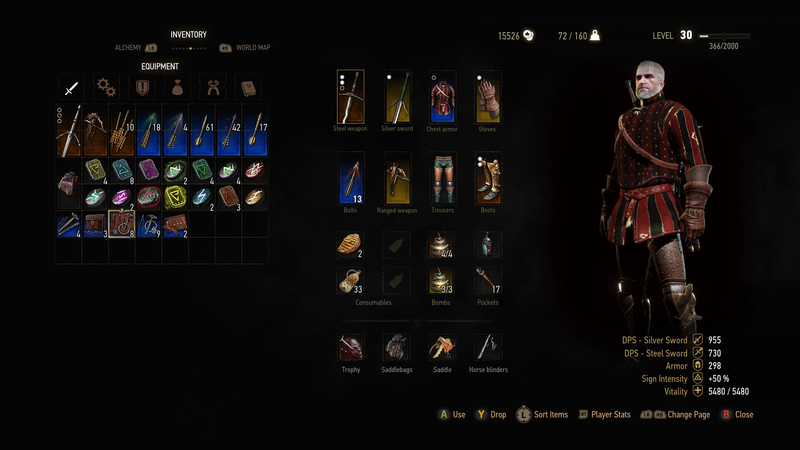 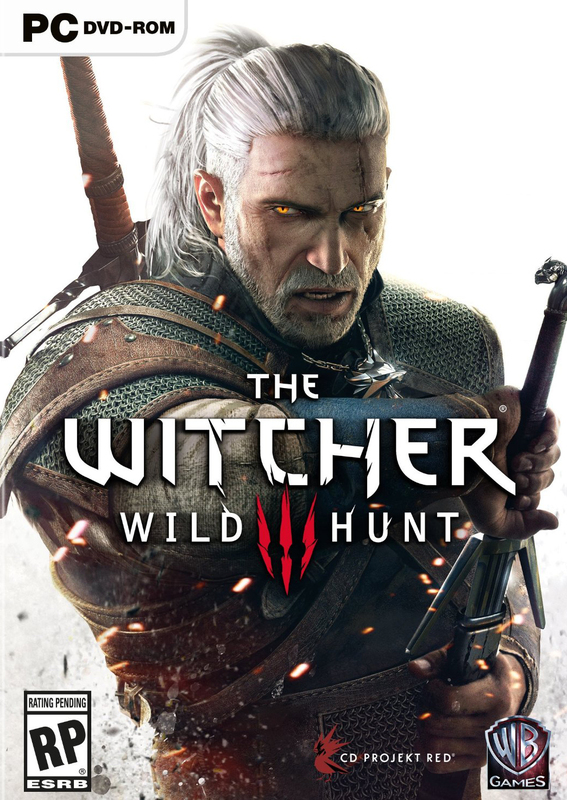 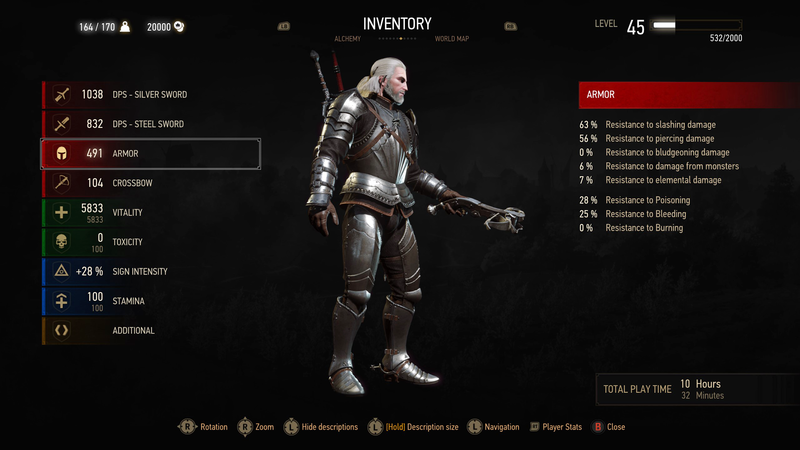 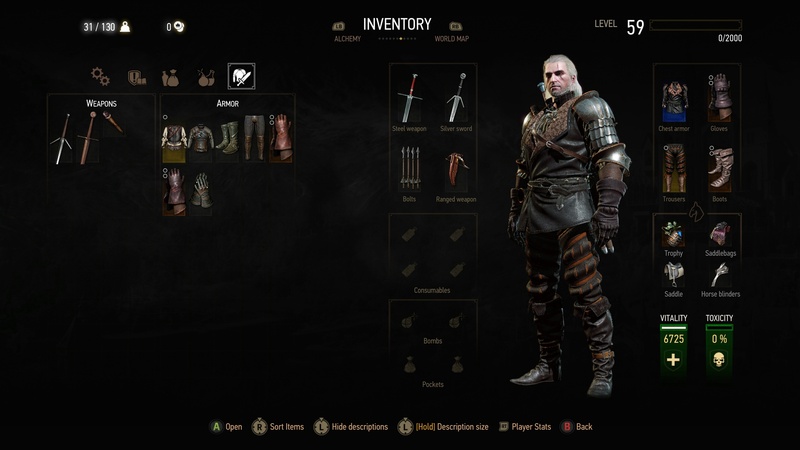 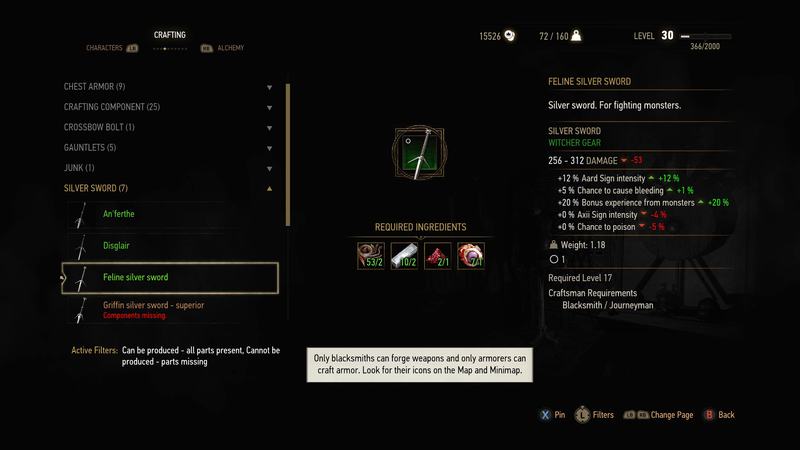 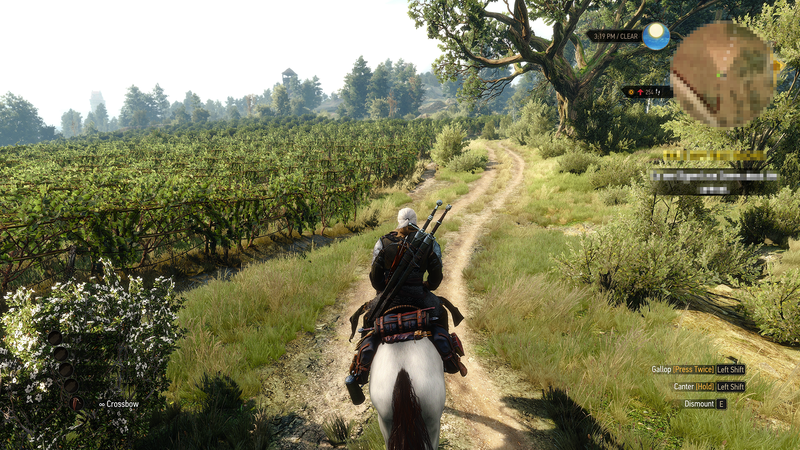 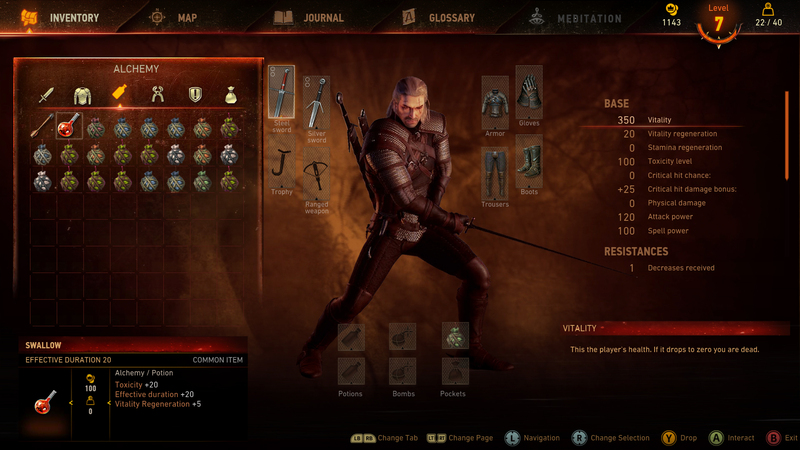 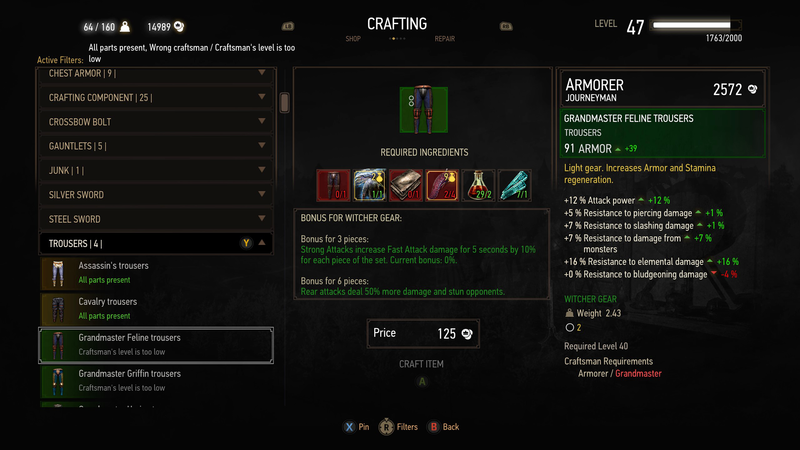 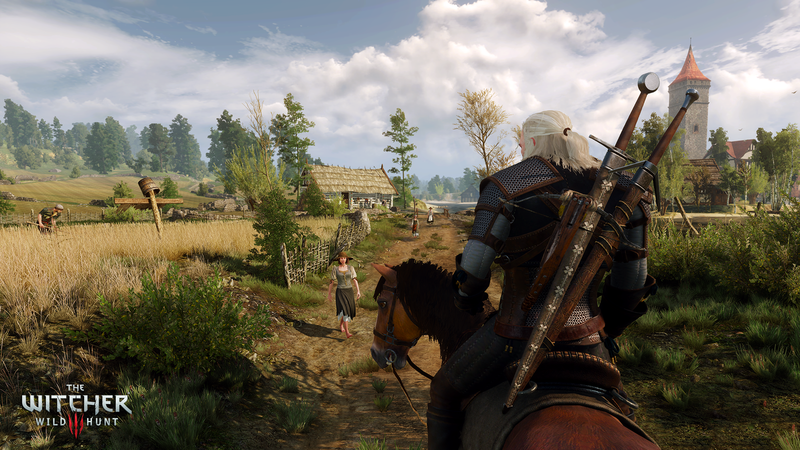 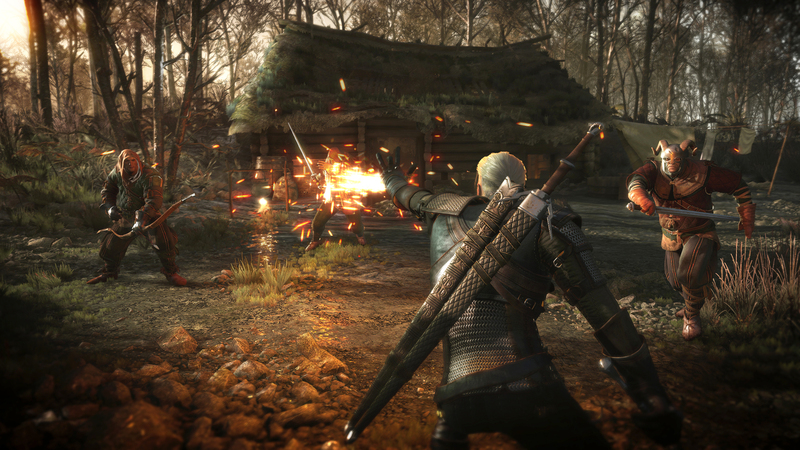 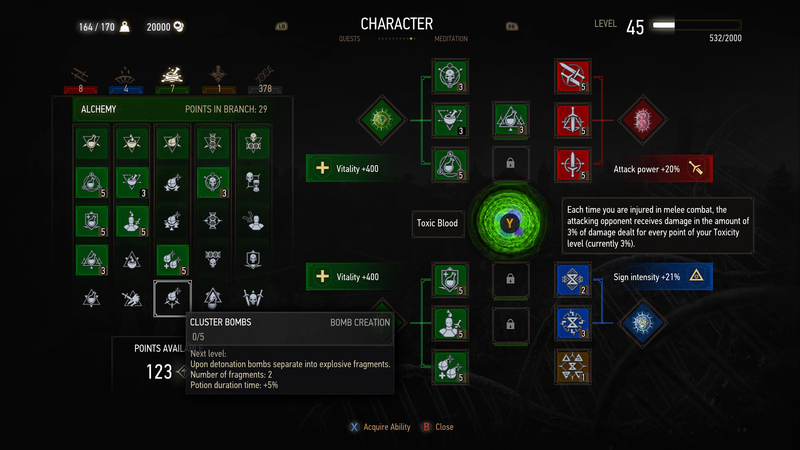 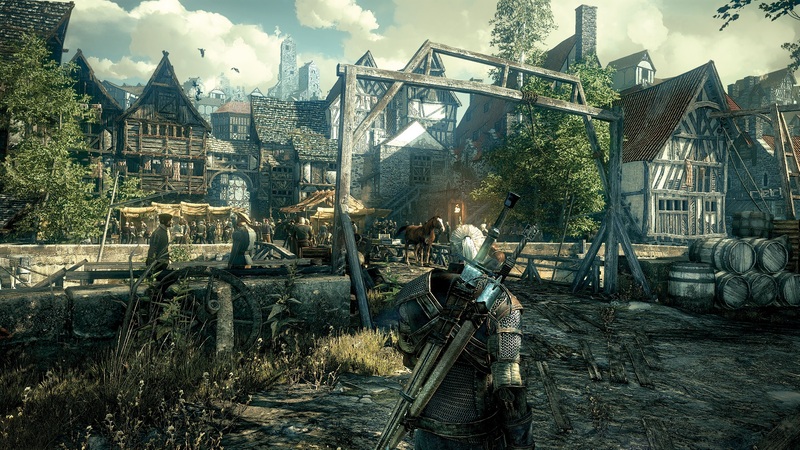 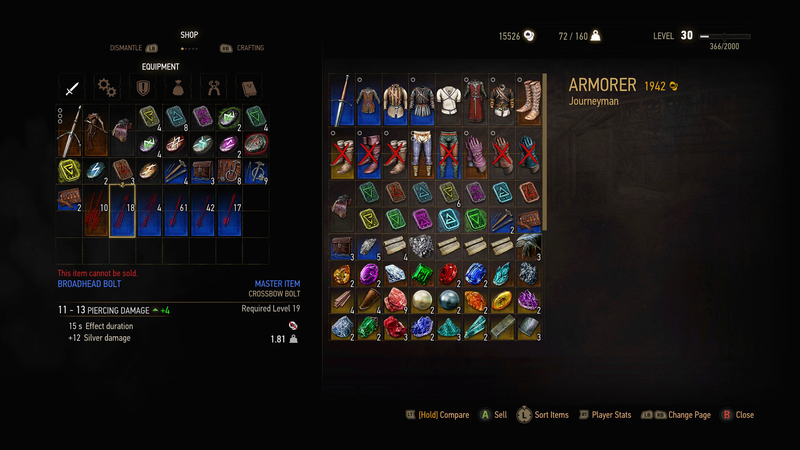 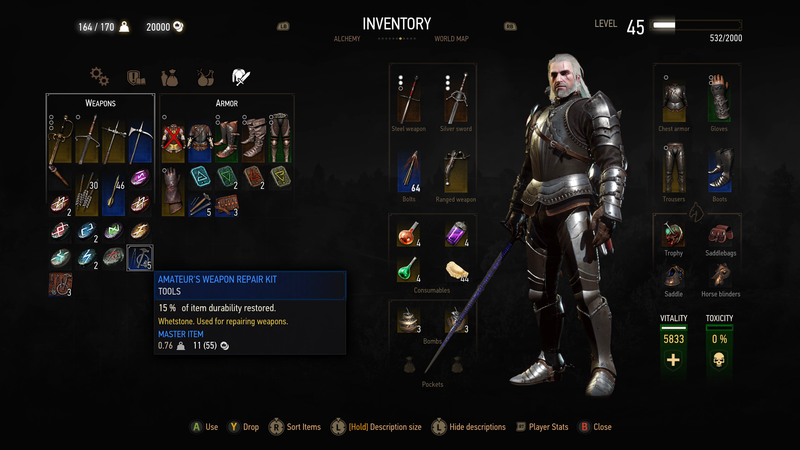 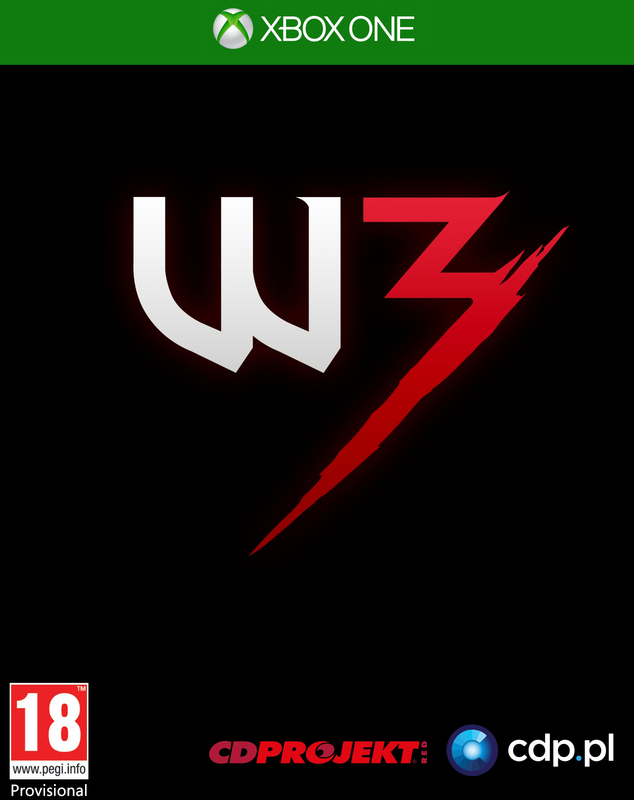 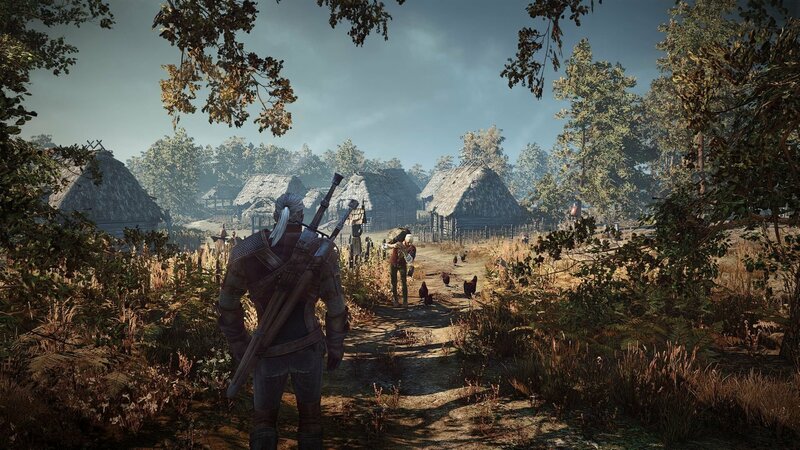 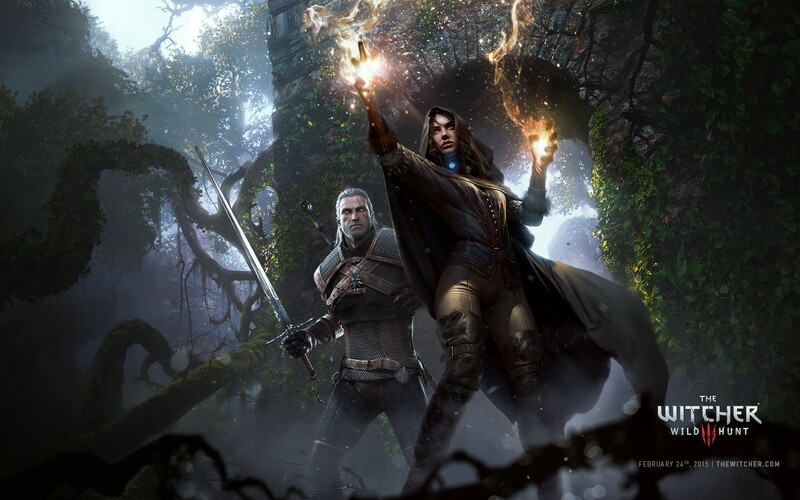 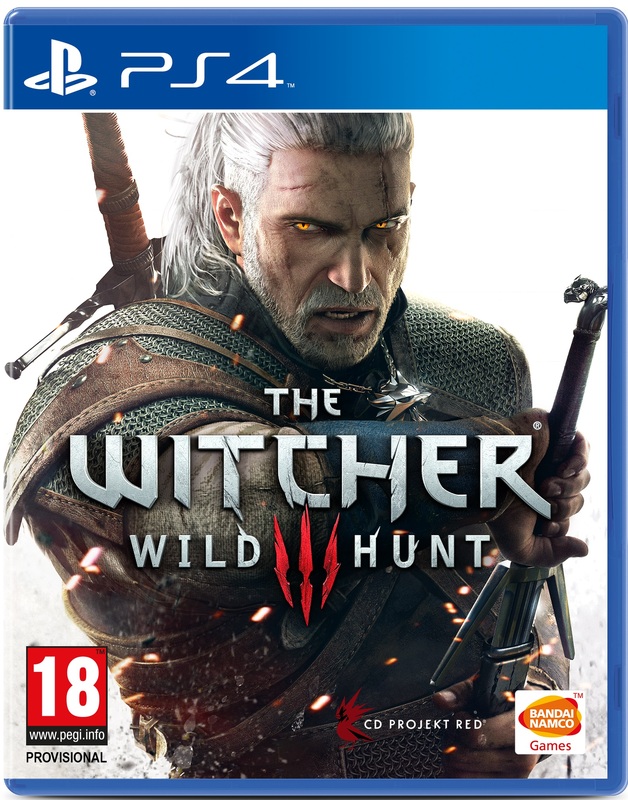 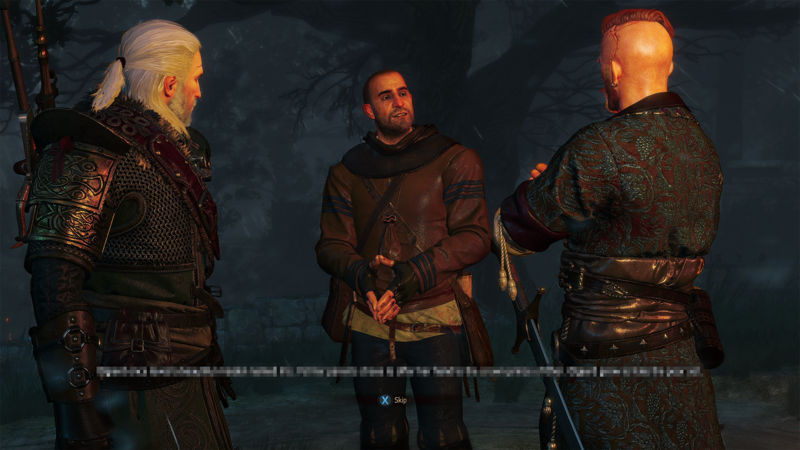 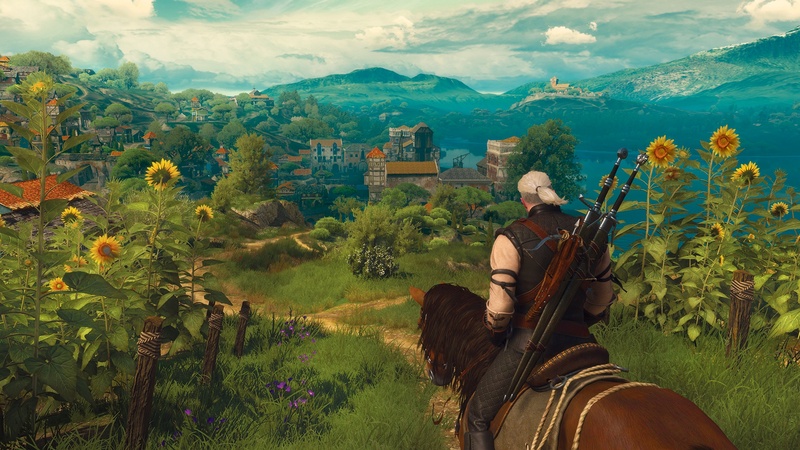 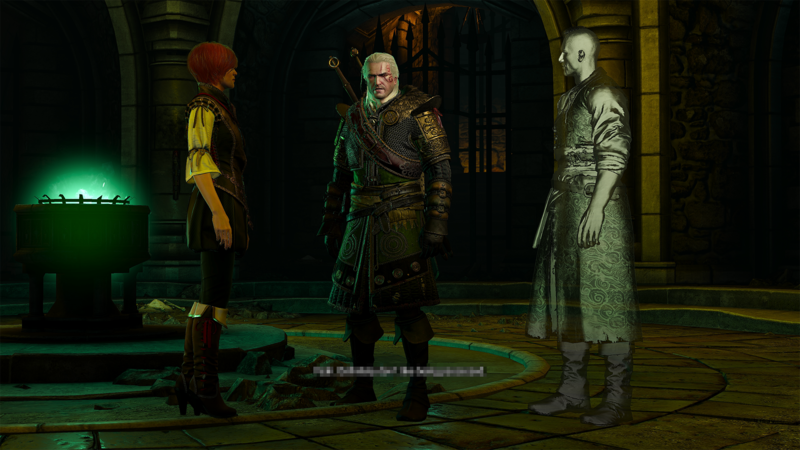 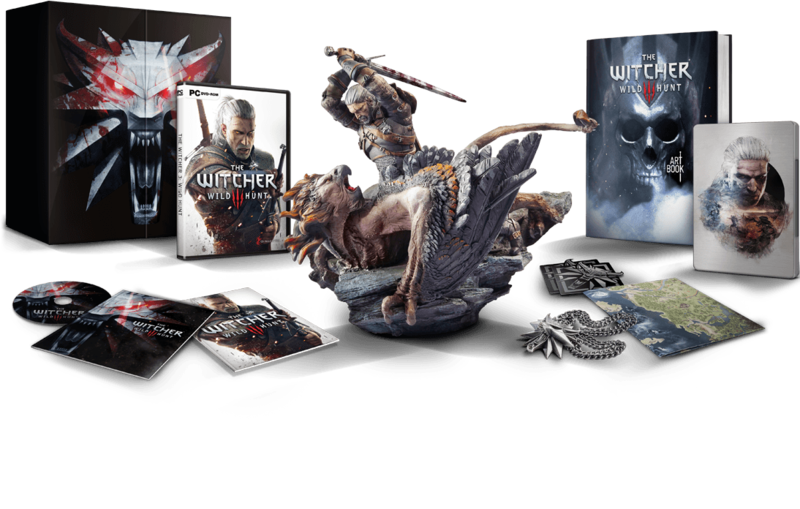 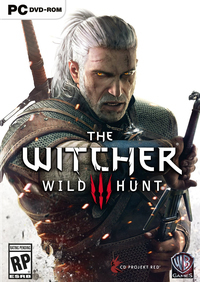 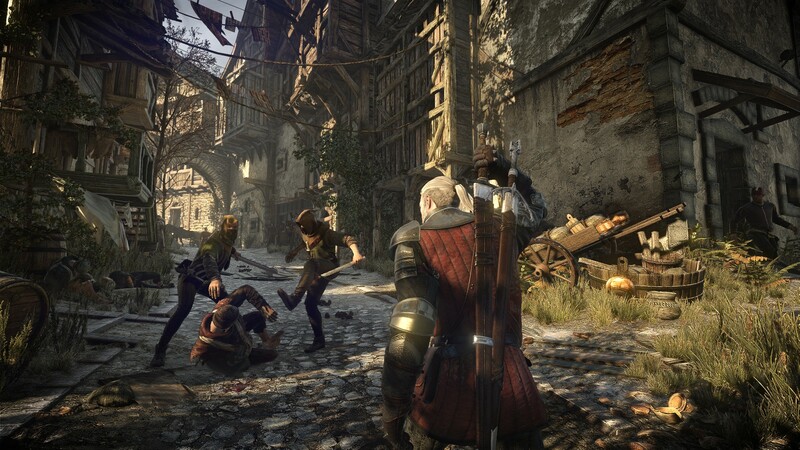 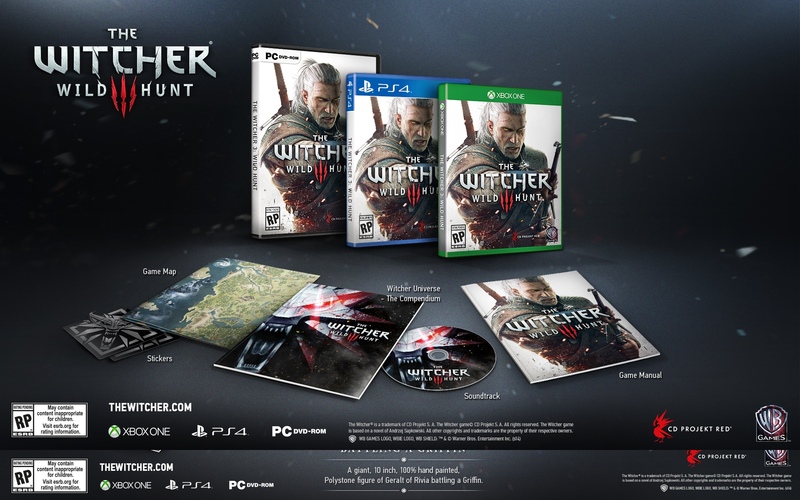 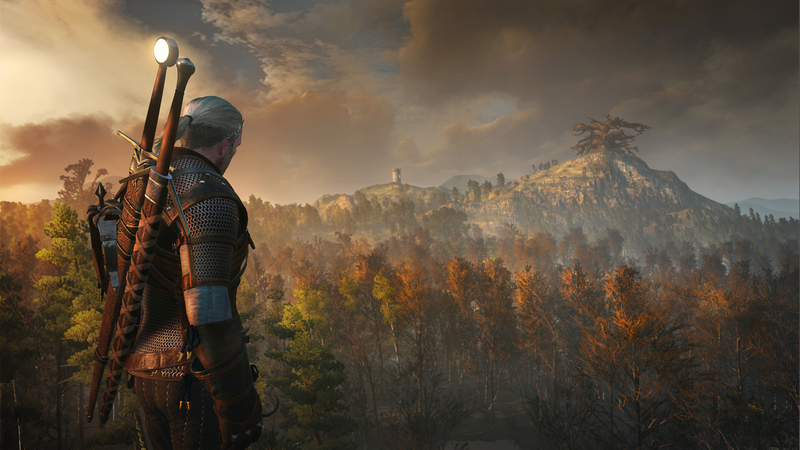 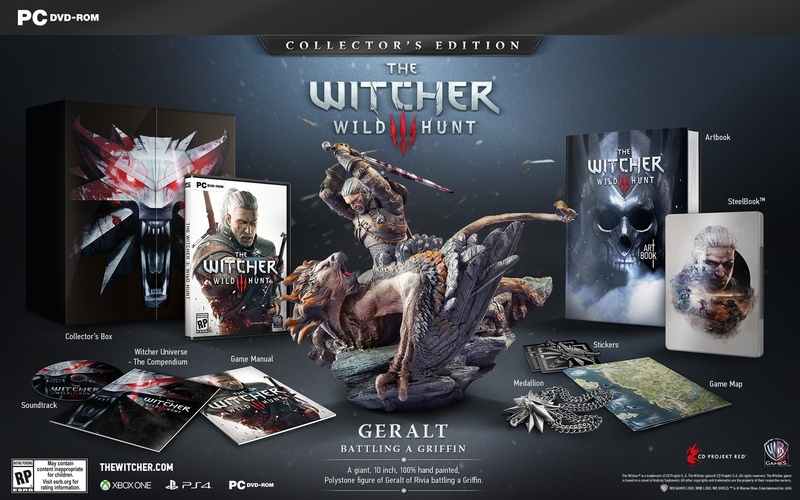 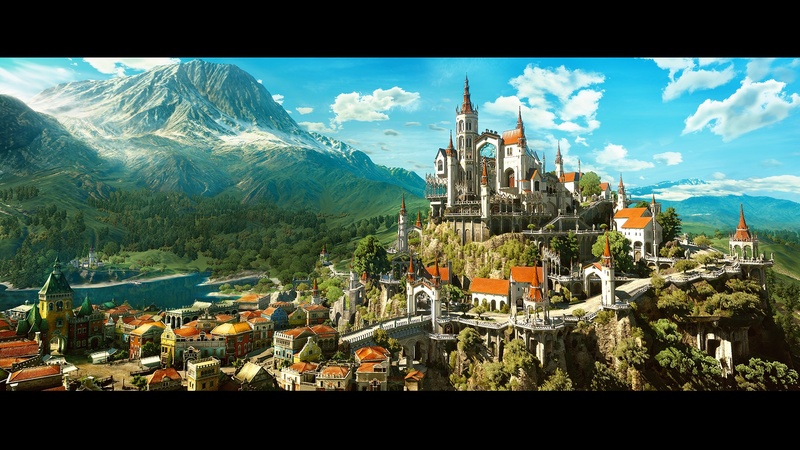 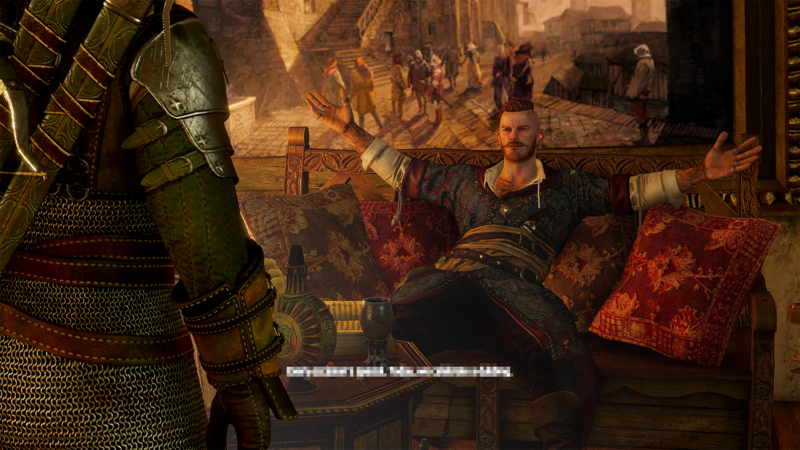 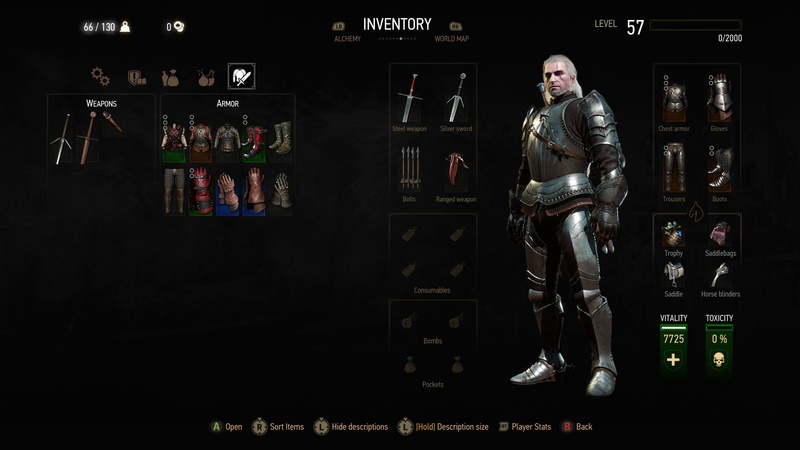 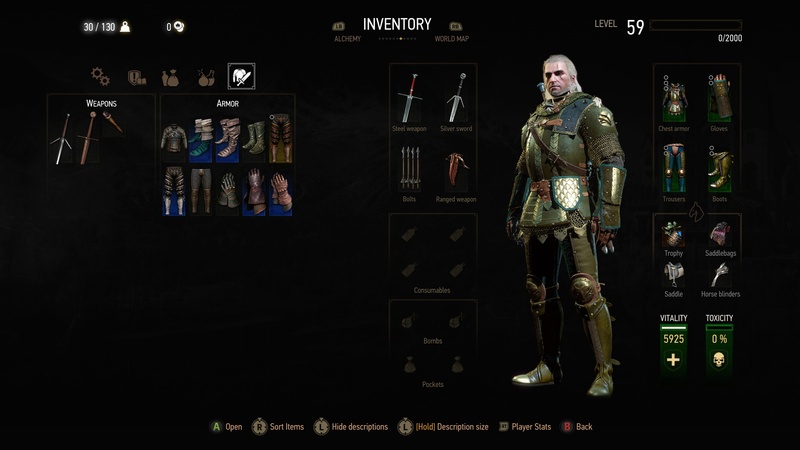 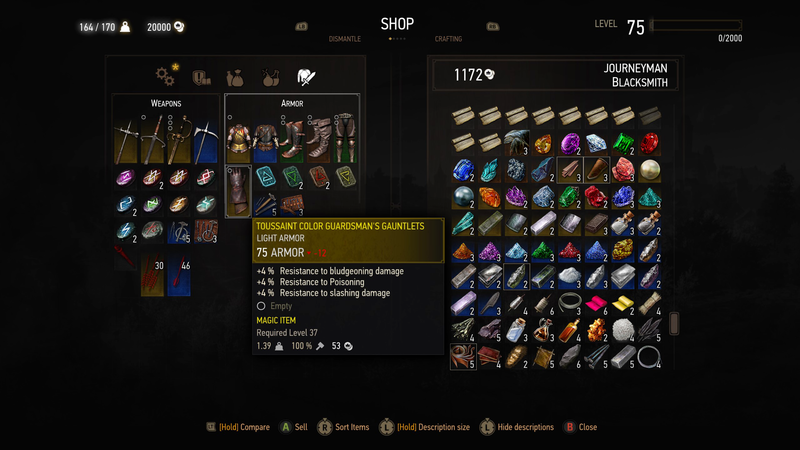 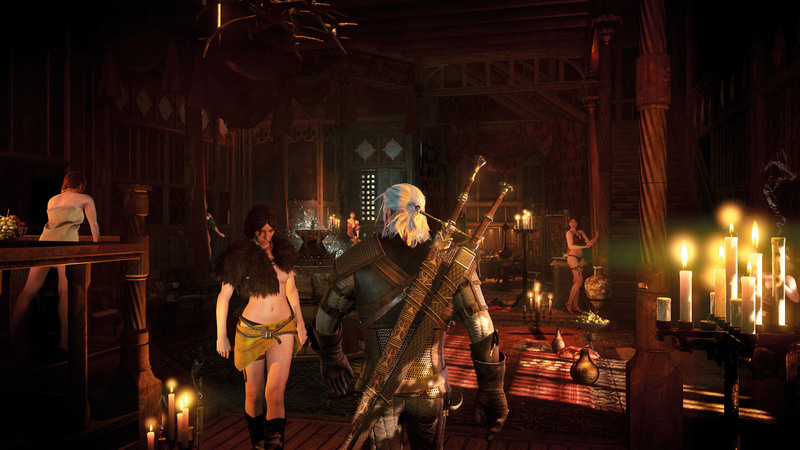 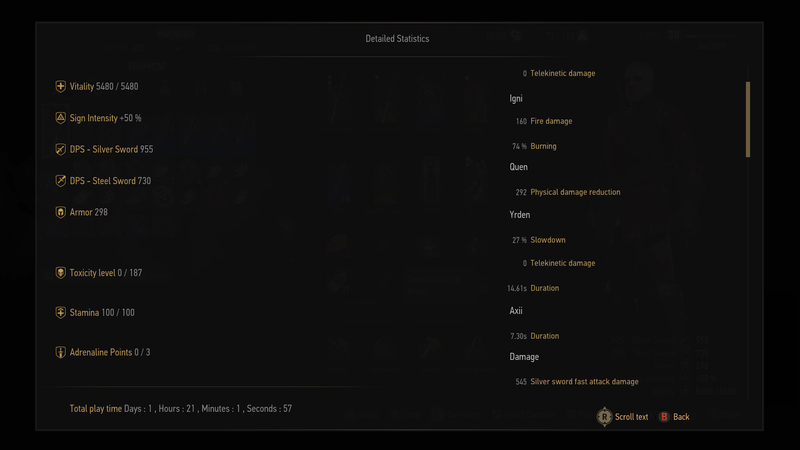 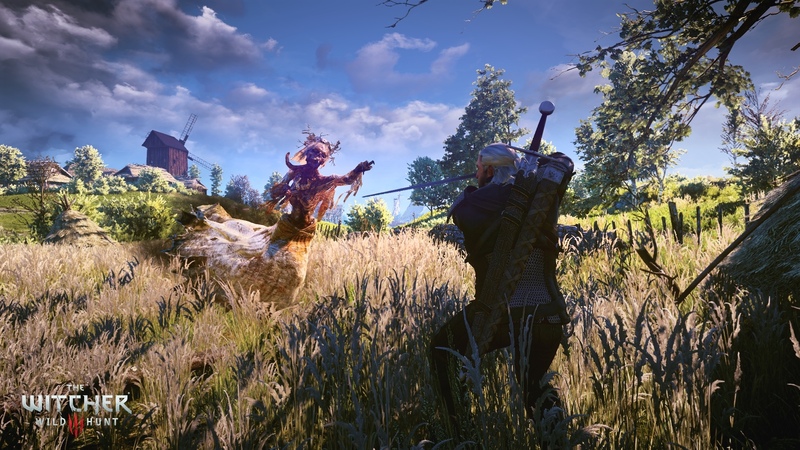 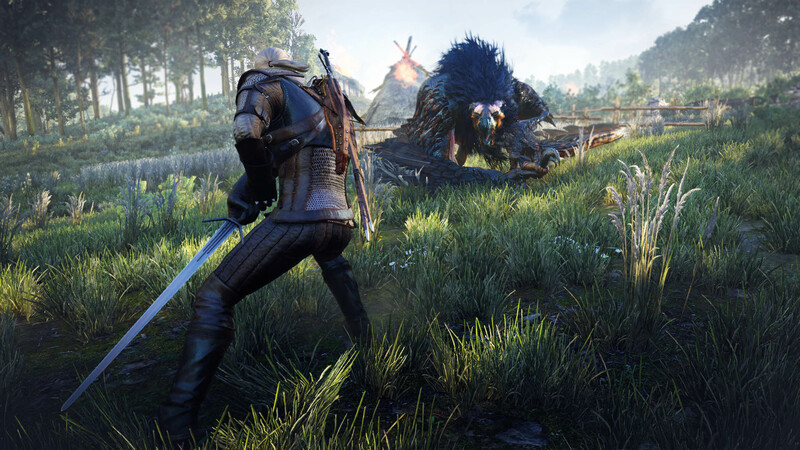 CD Projekt replaces the original game menus with a much-improved version. 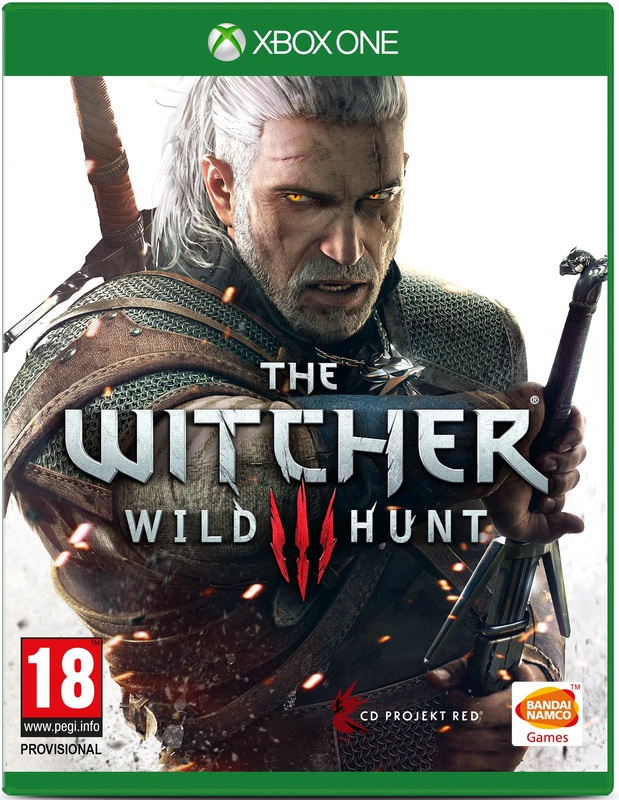 It released over 2 and a half years ago. 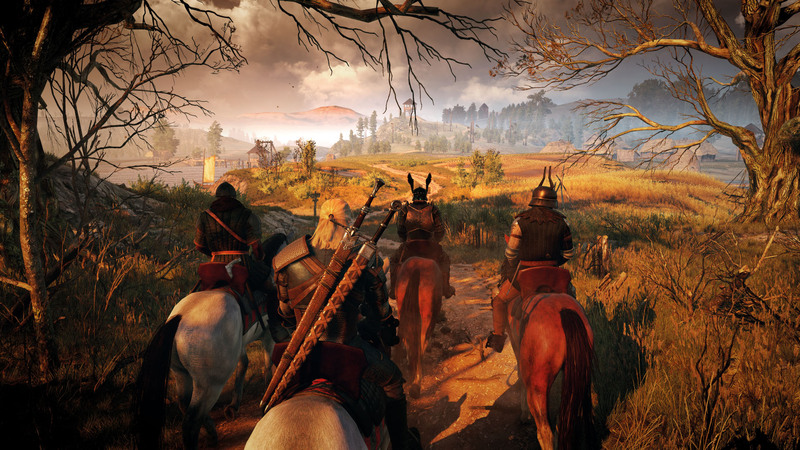 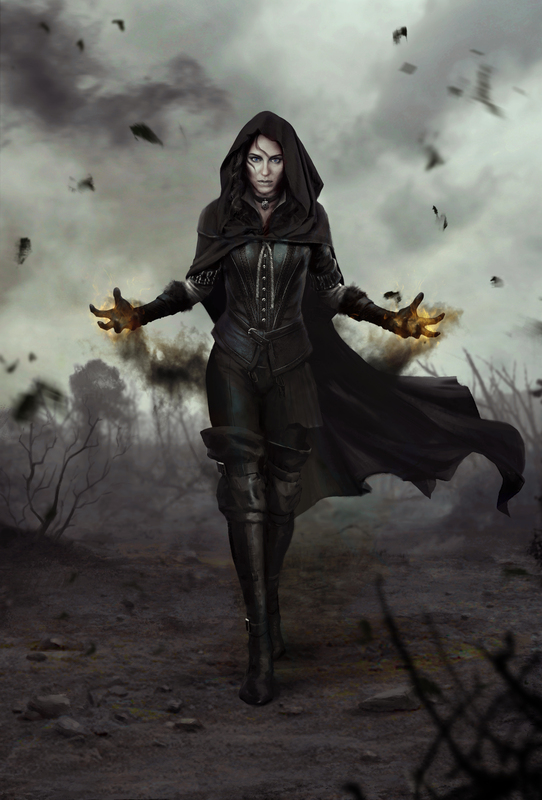 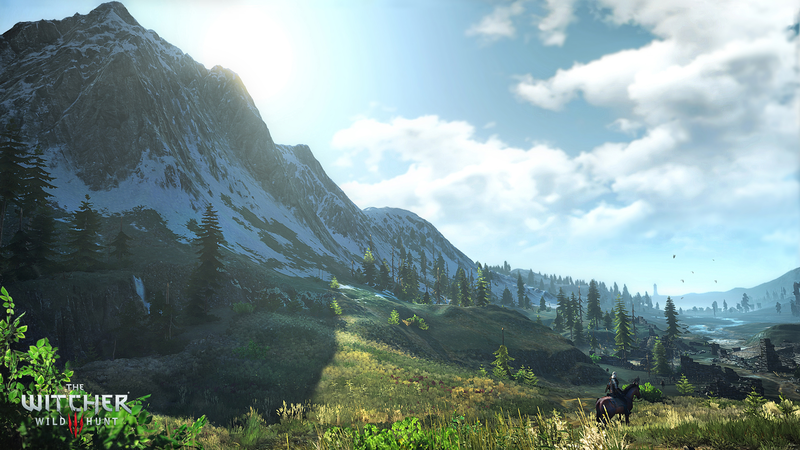 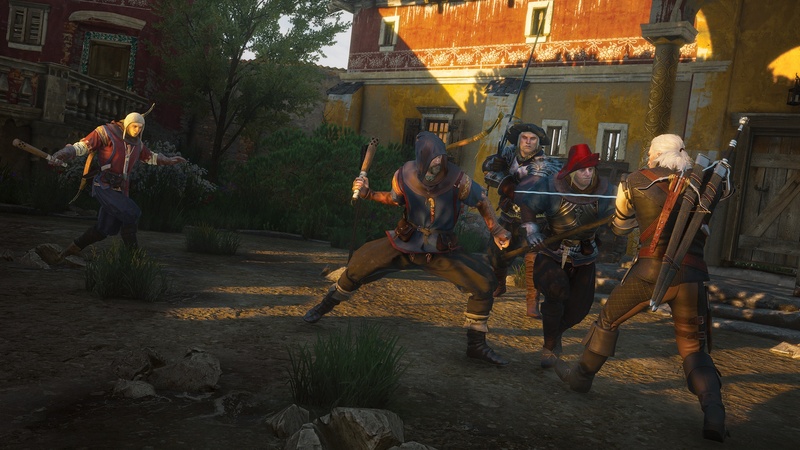 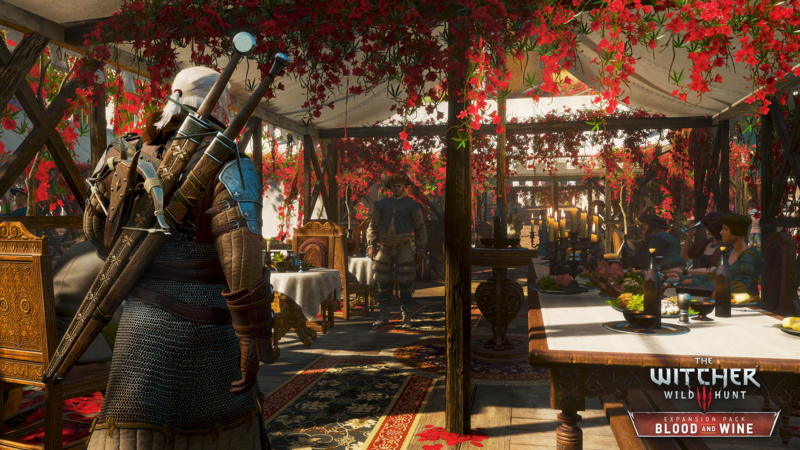 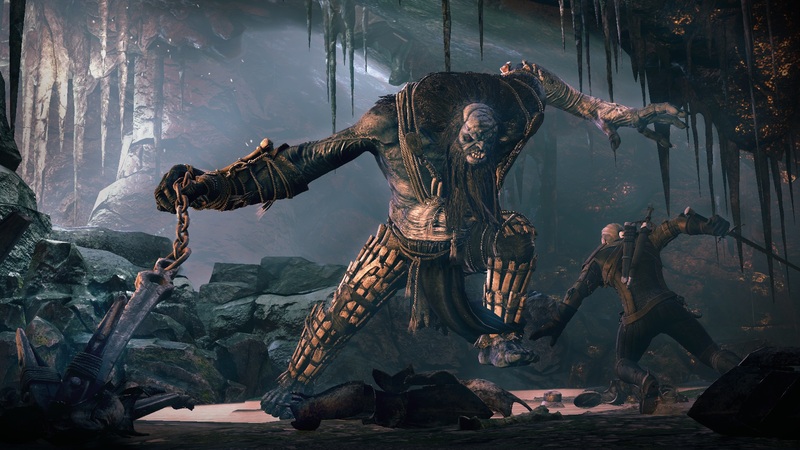 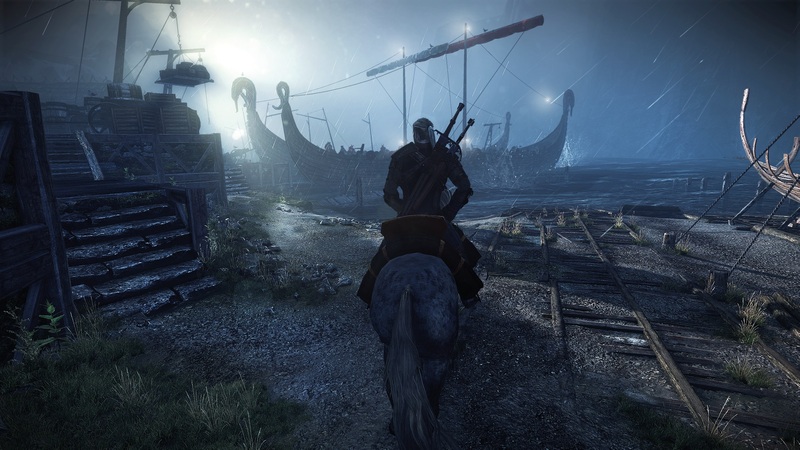 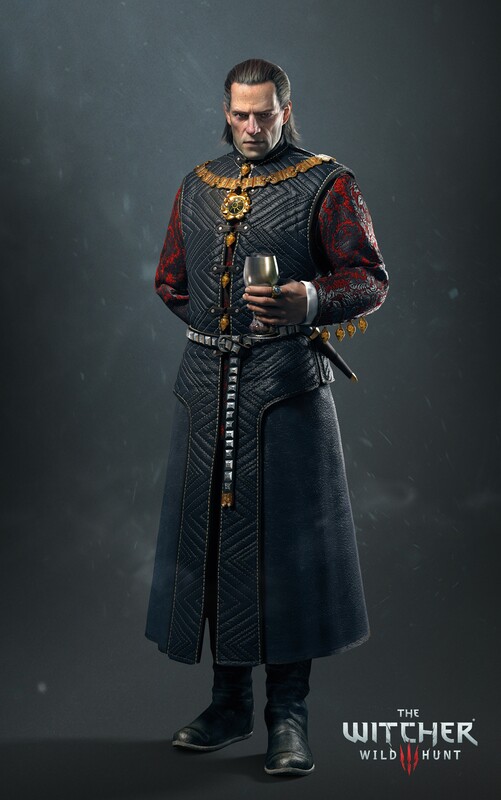 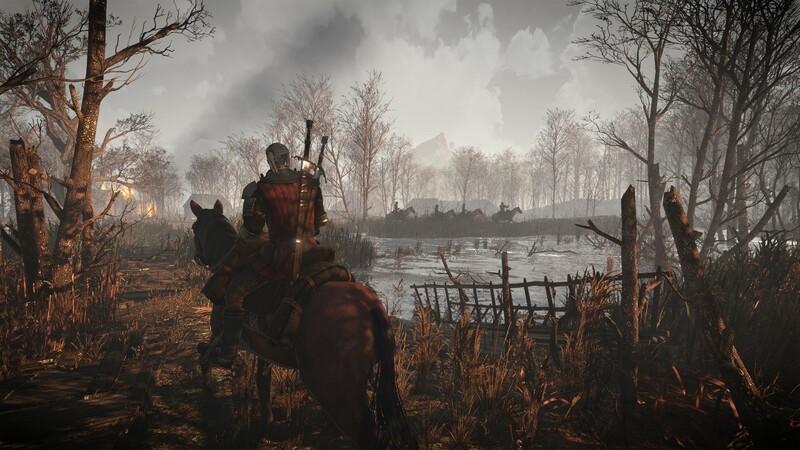 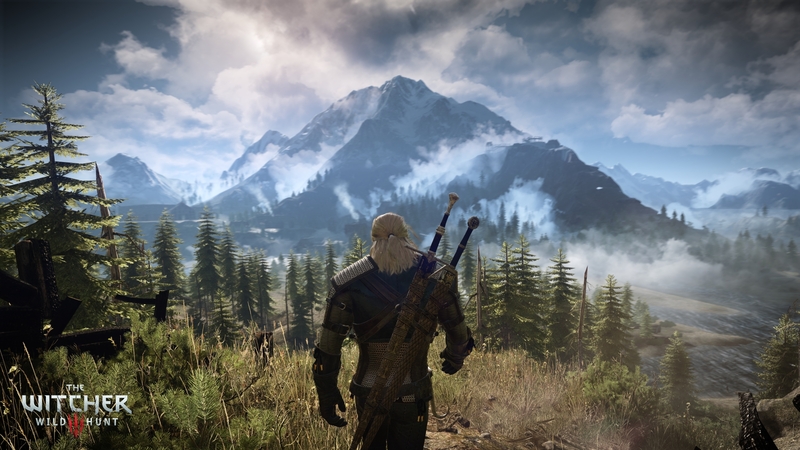 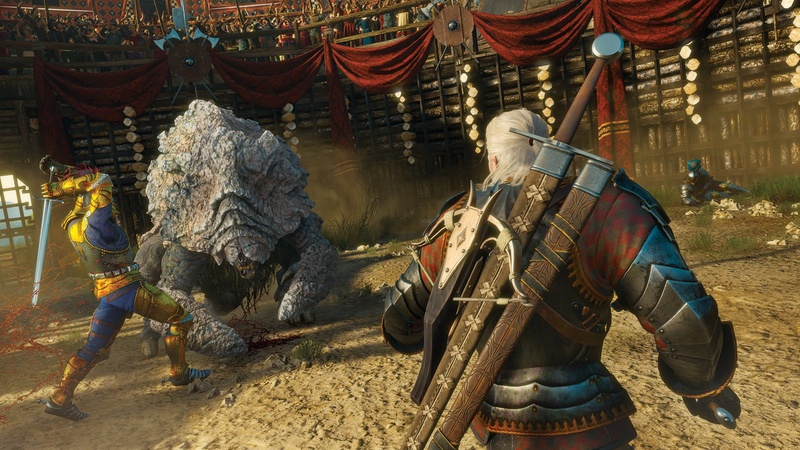 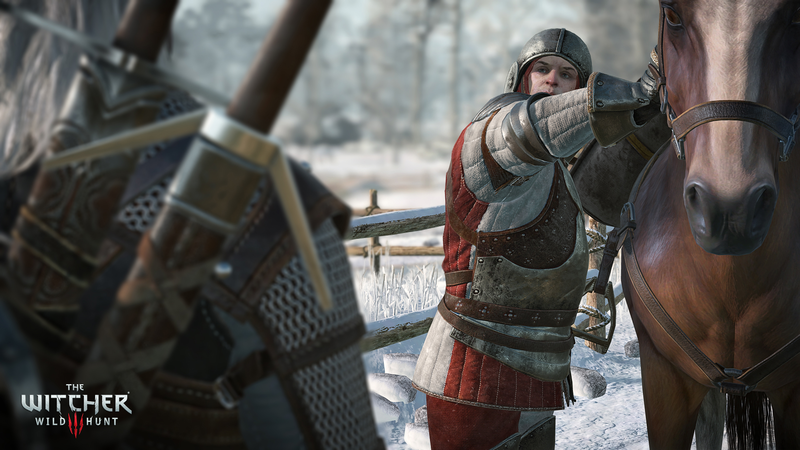 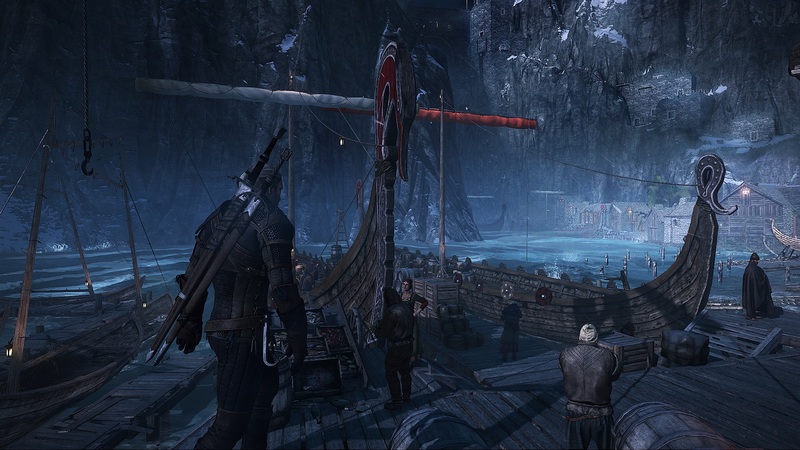 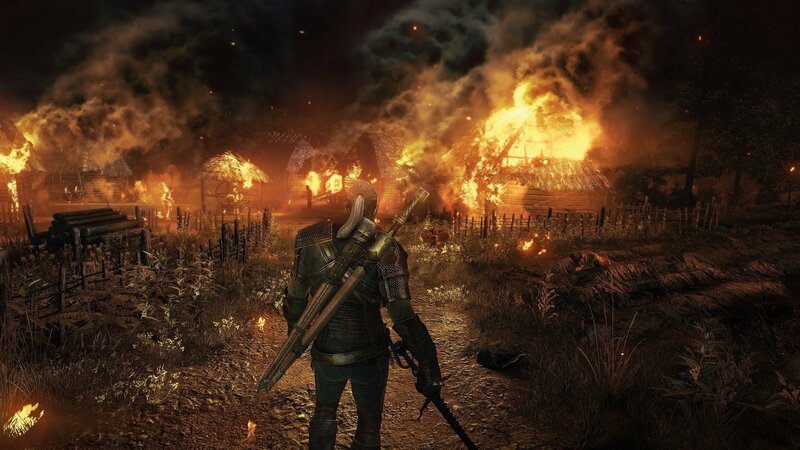 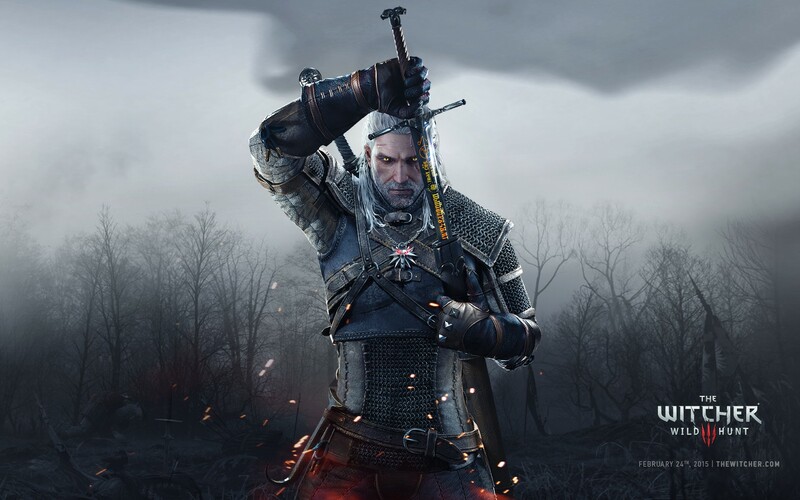 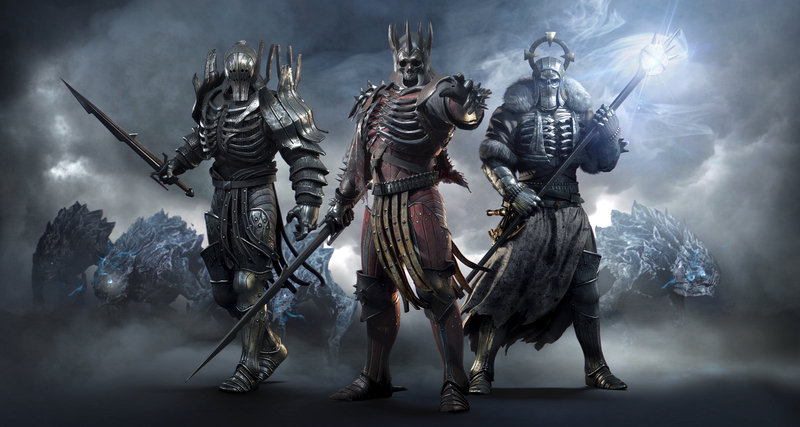 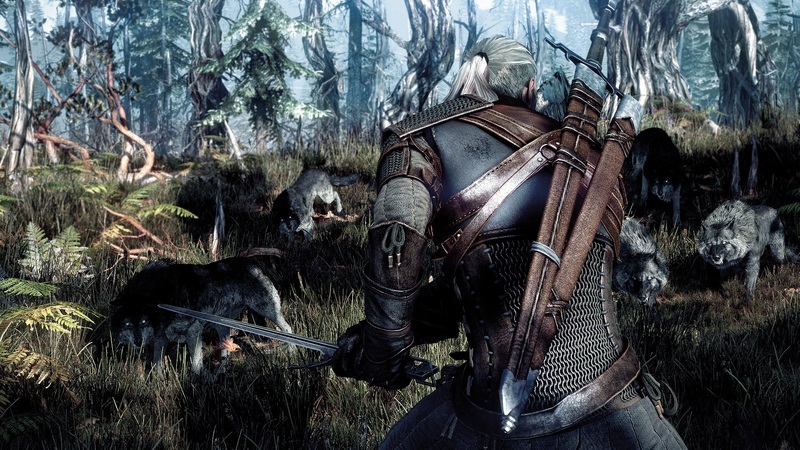 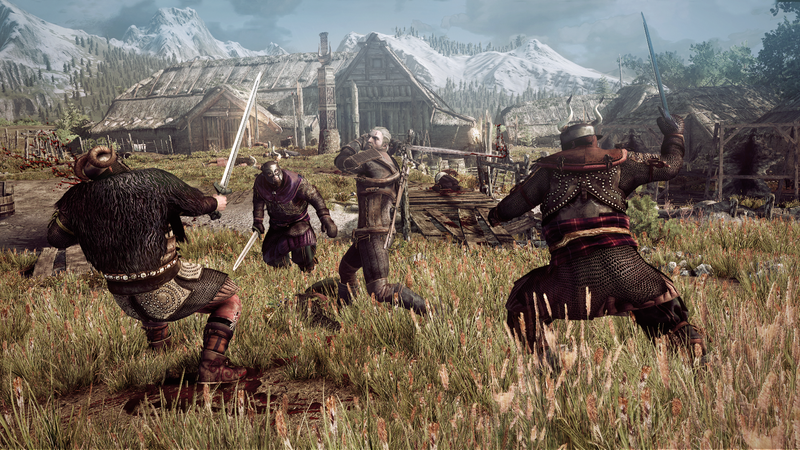 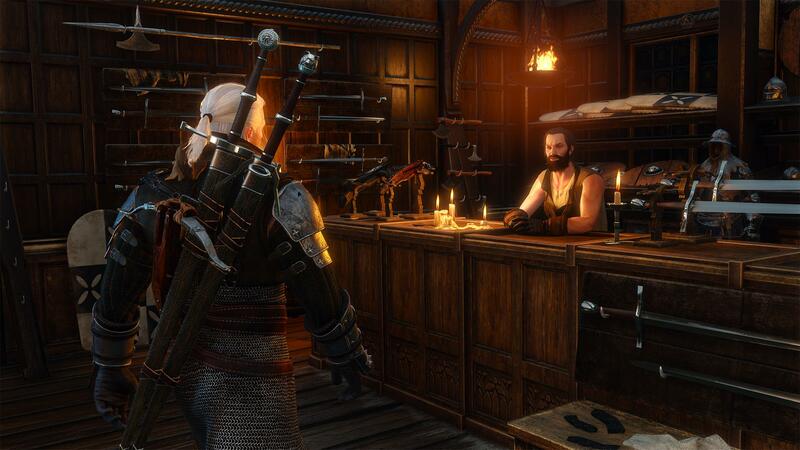 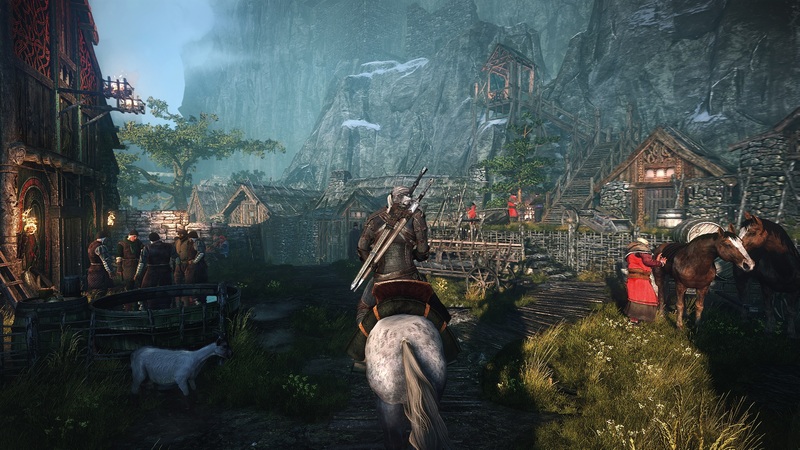 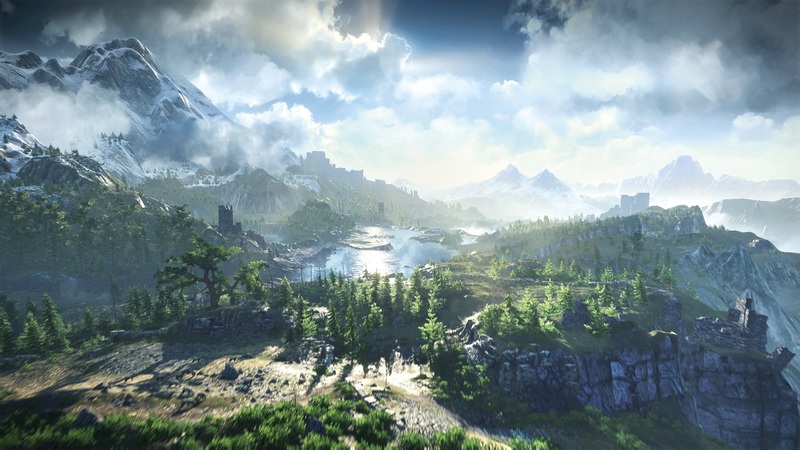 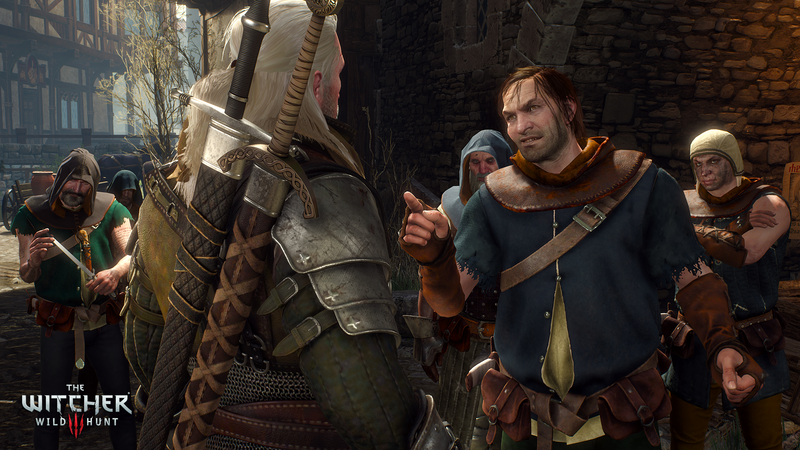 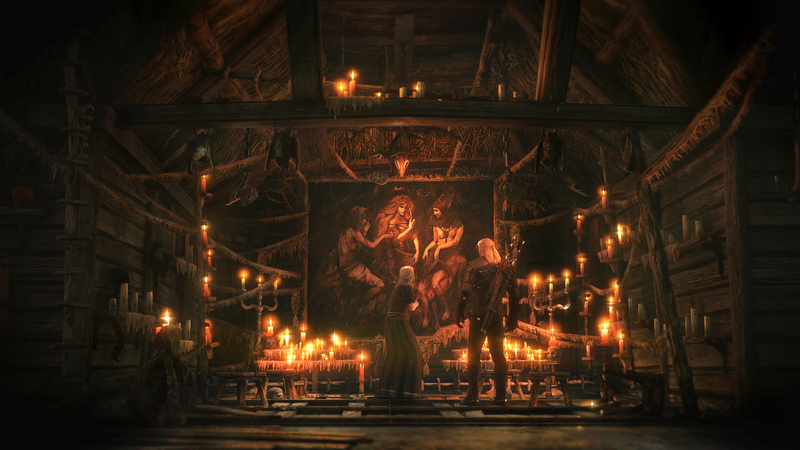 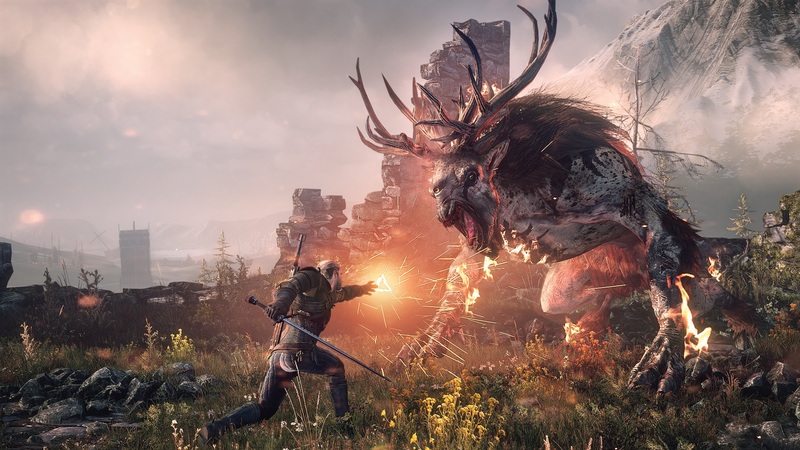 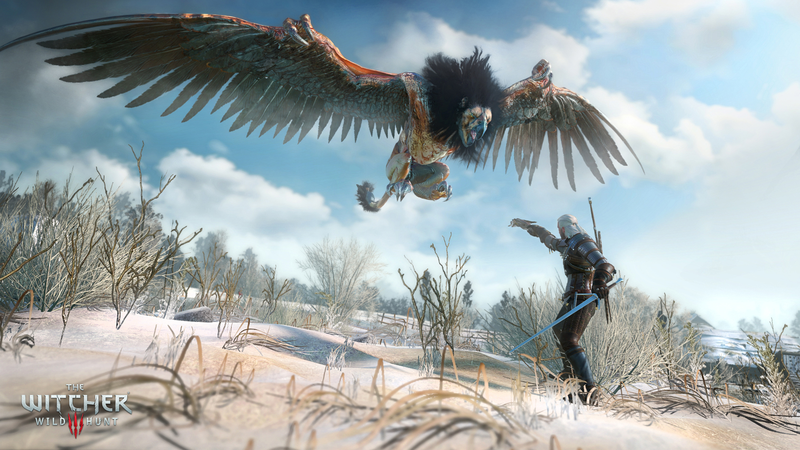 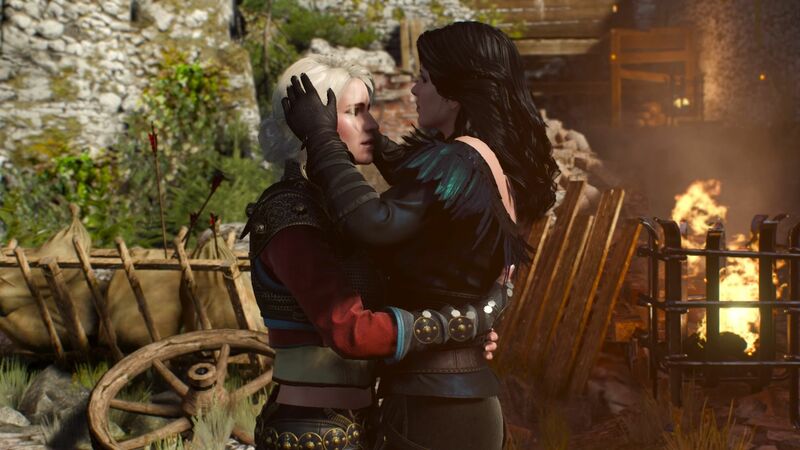 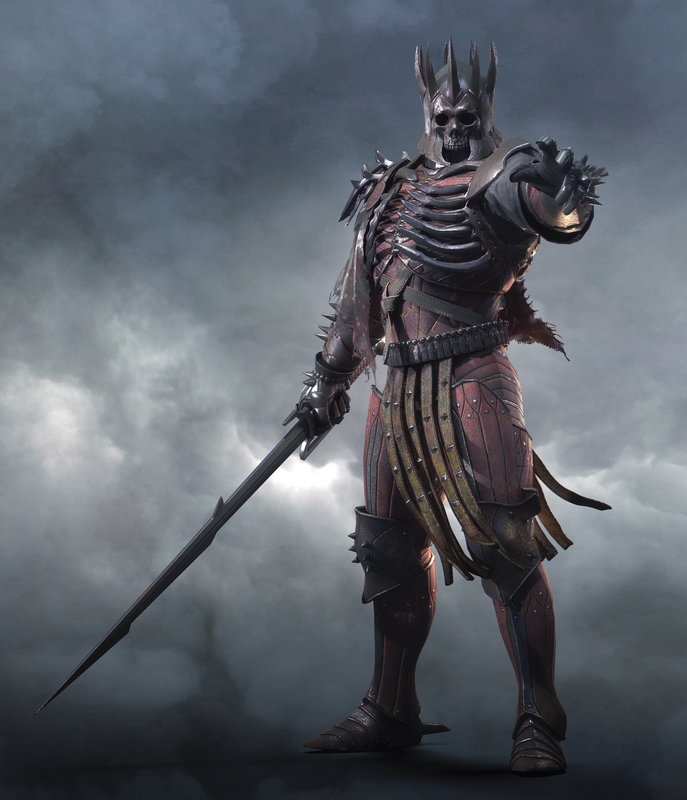 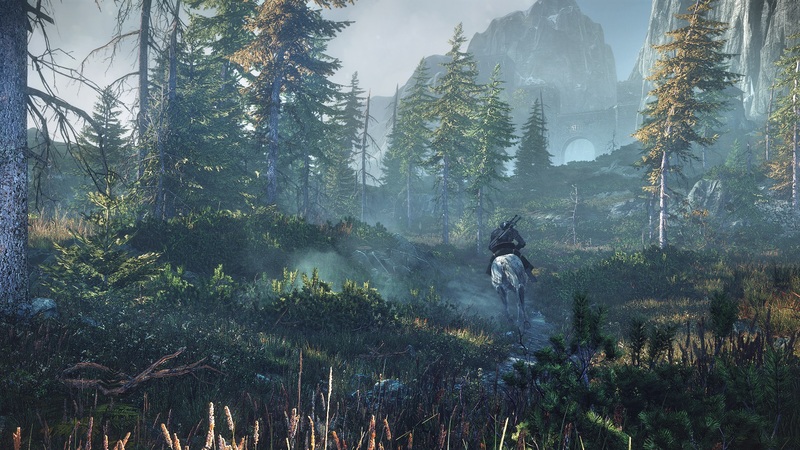 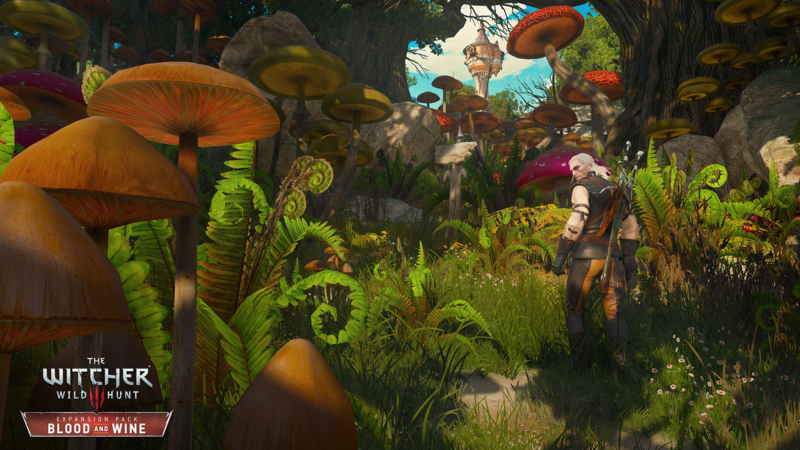 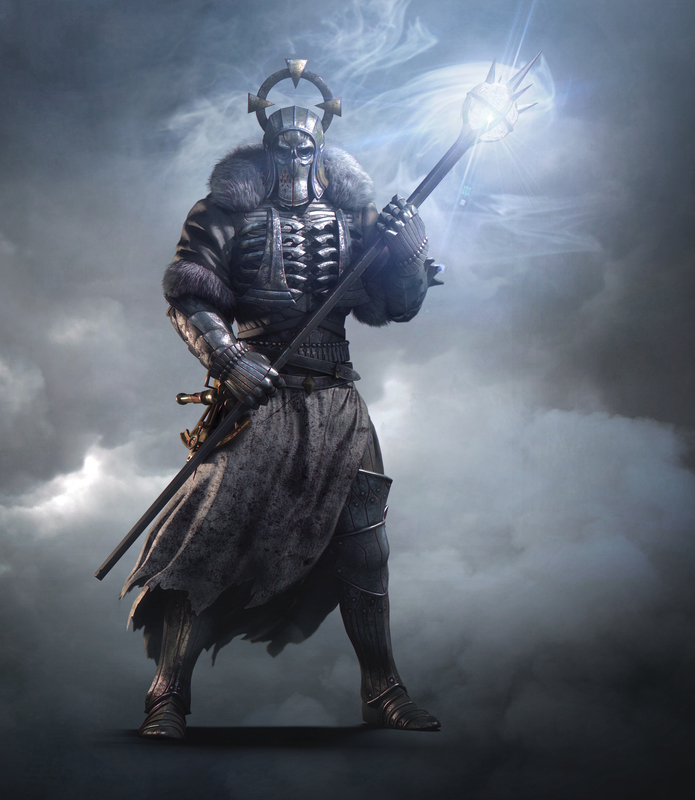 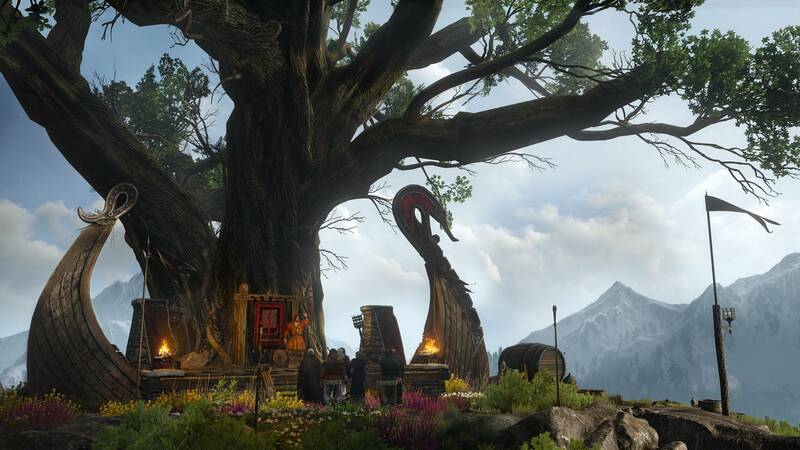 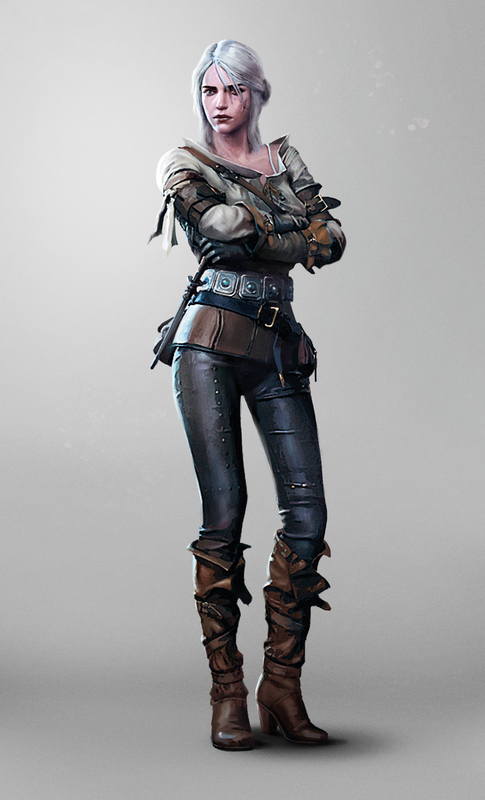 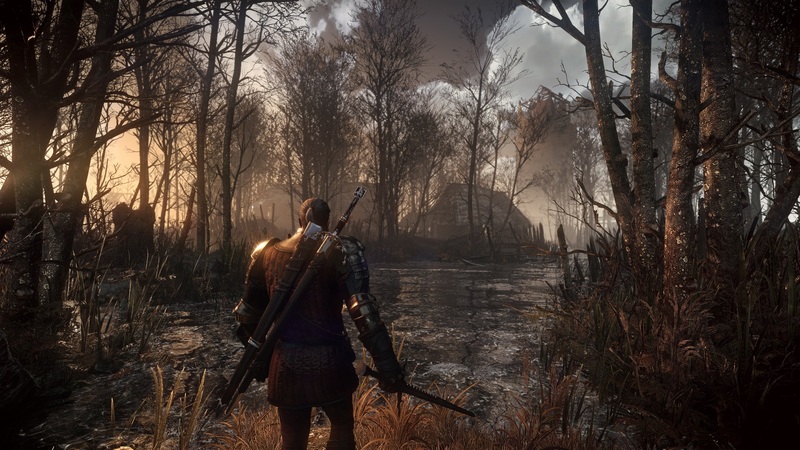 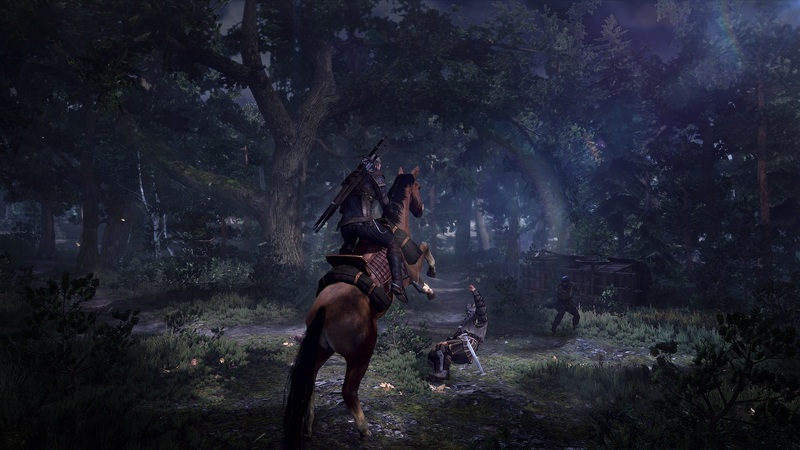 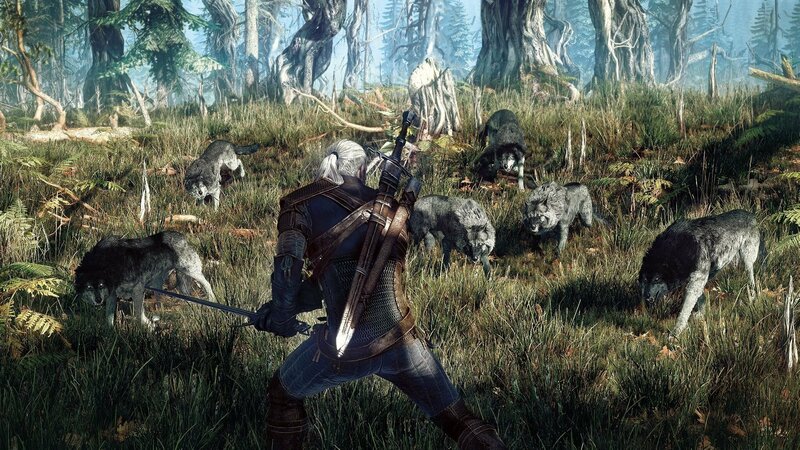 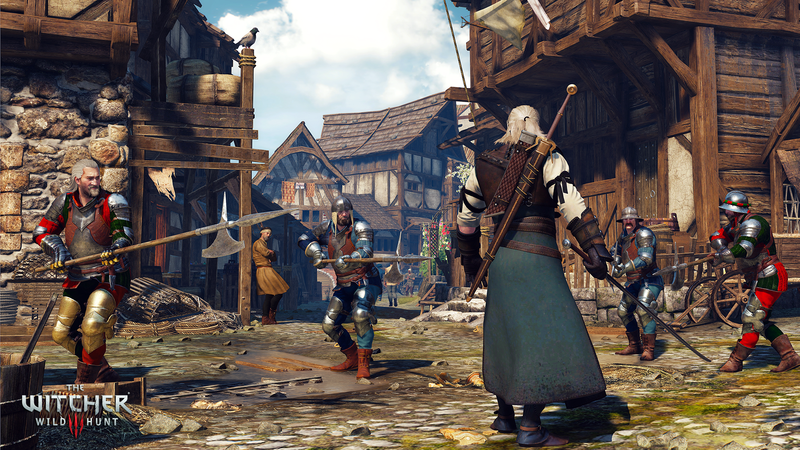 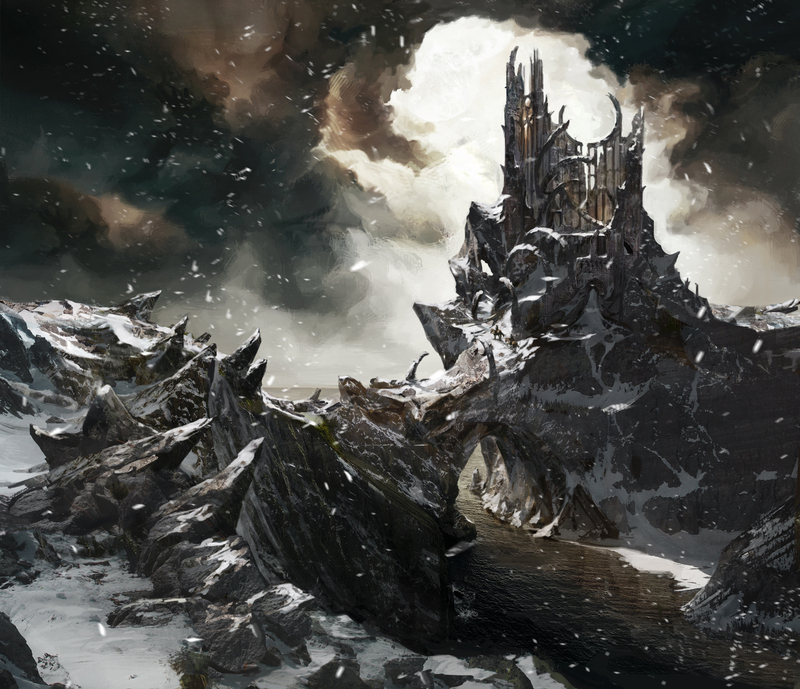 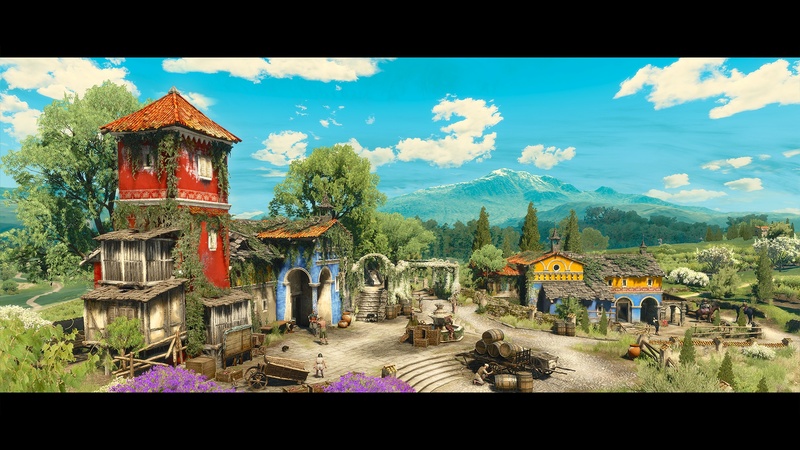 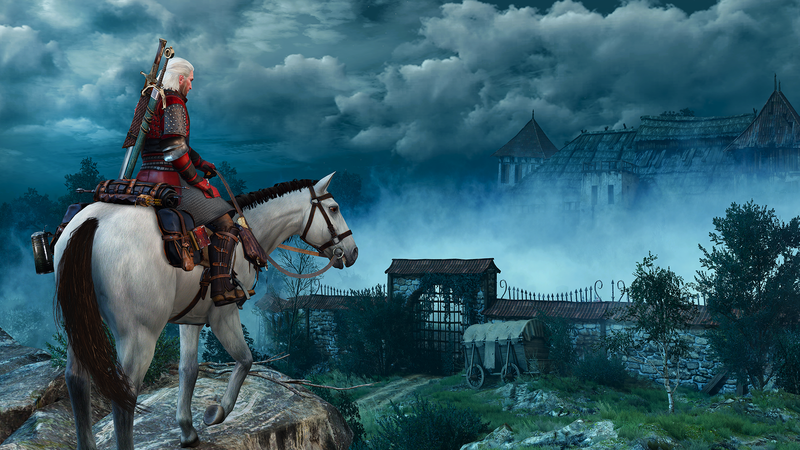 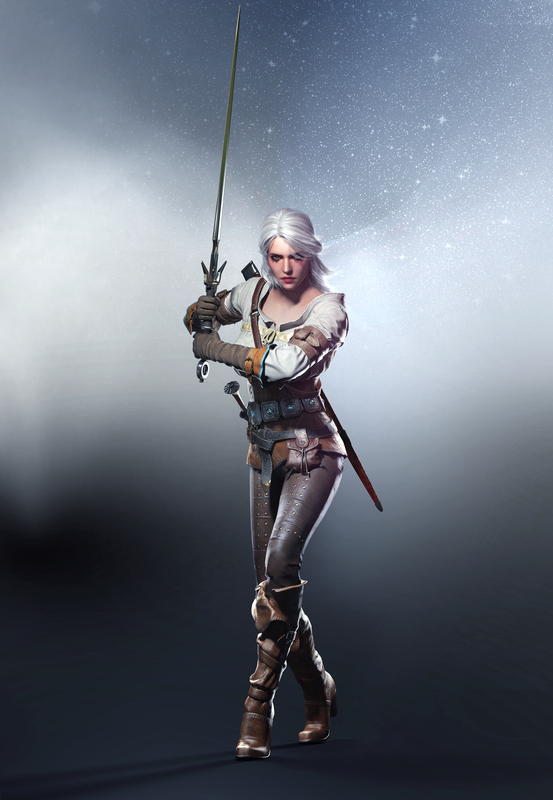 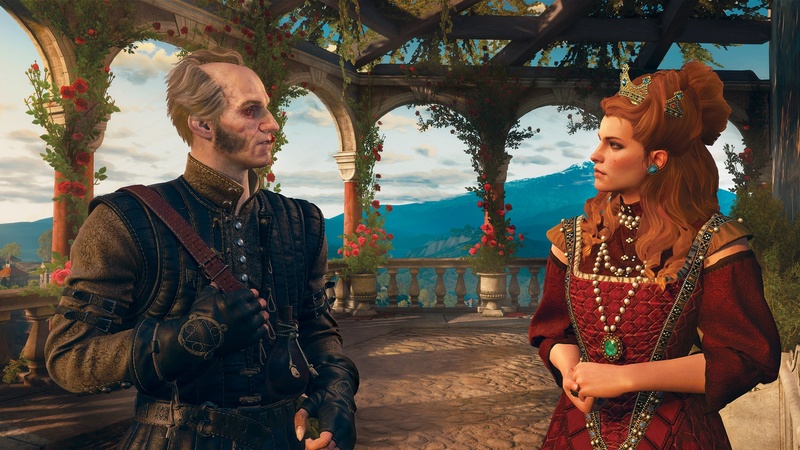 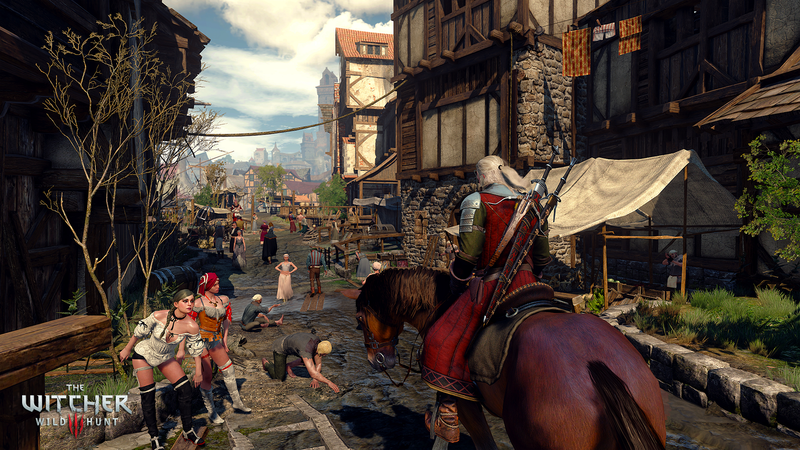 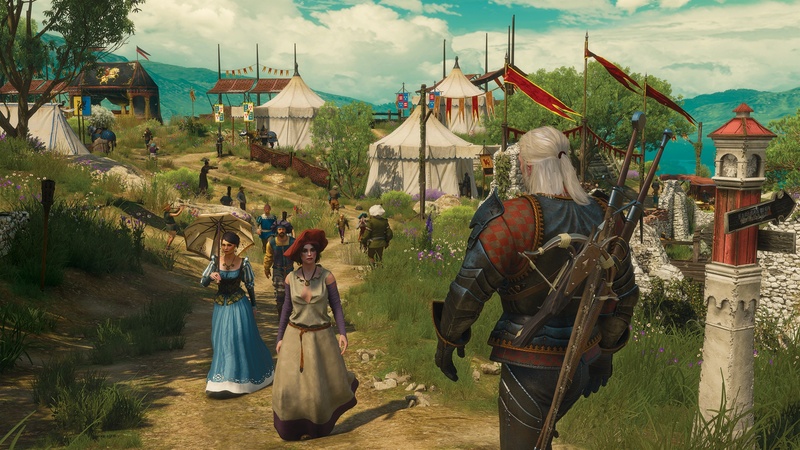 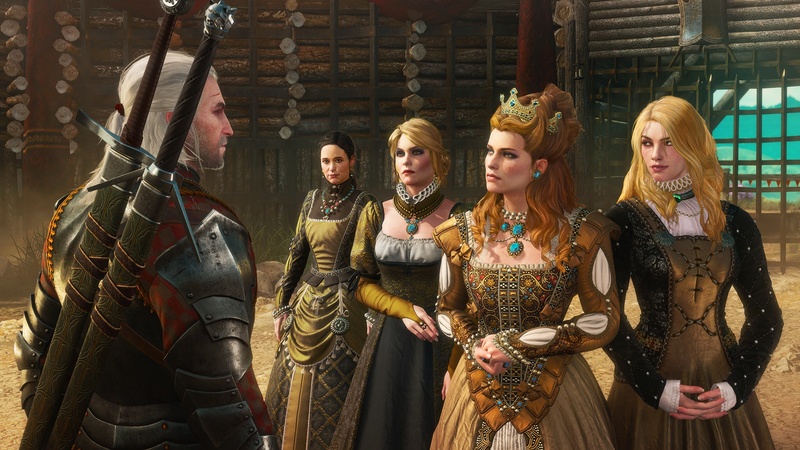 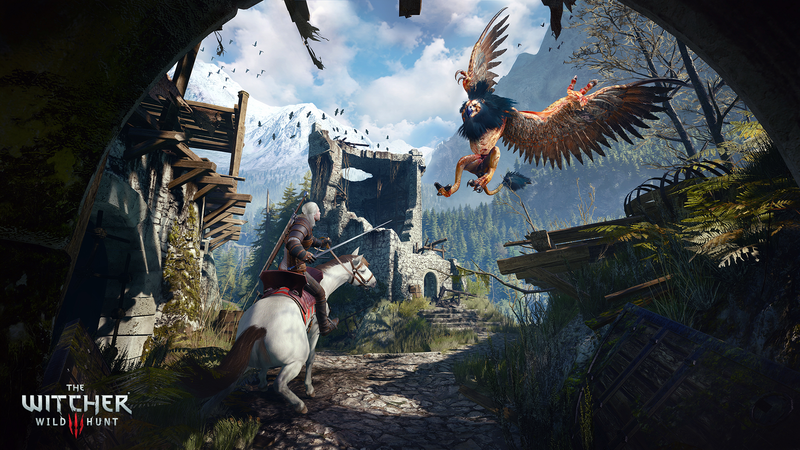 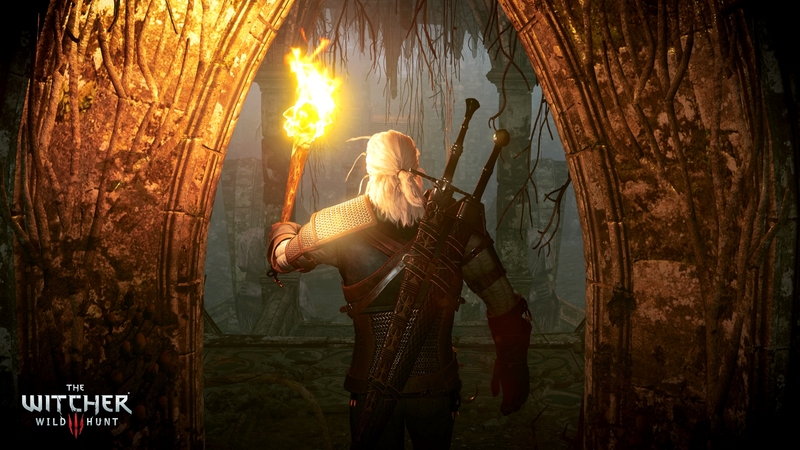 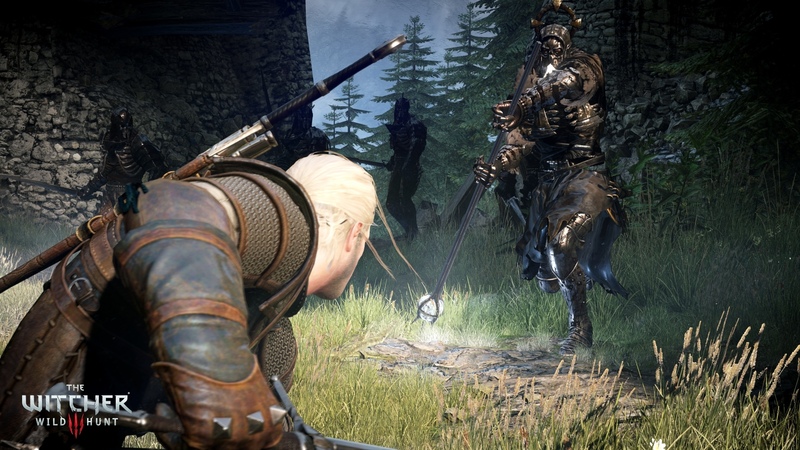 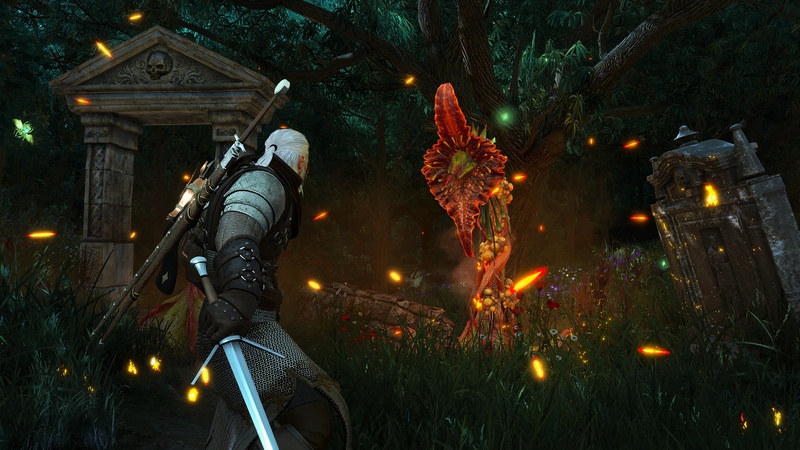 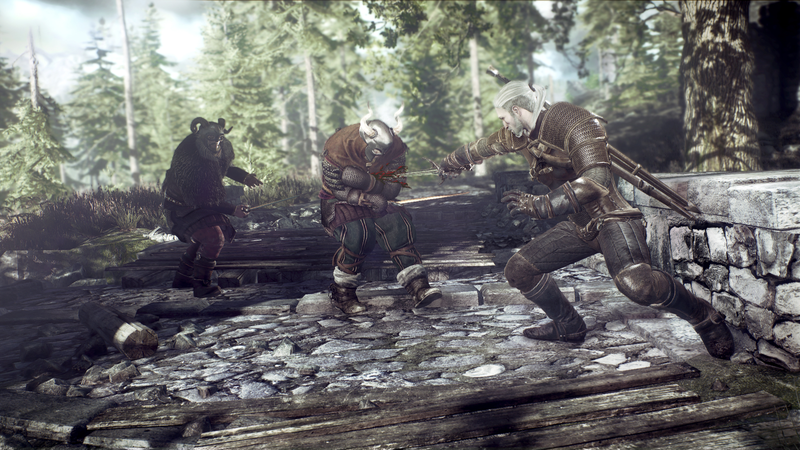 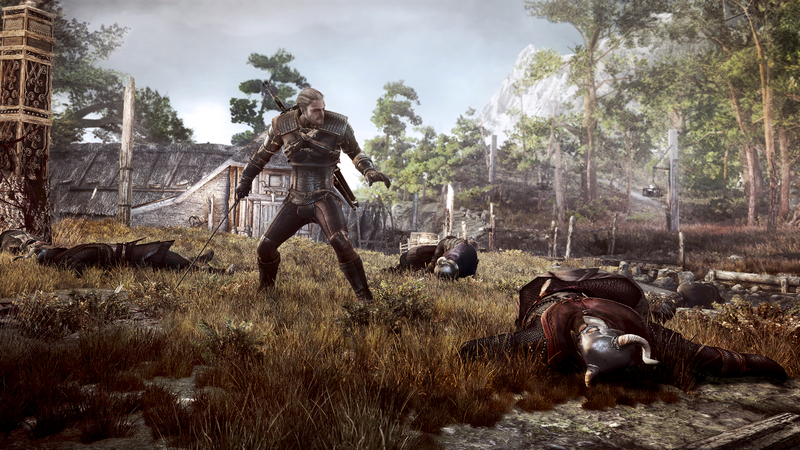 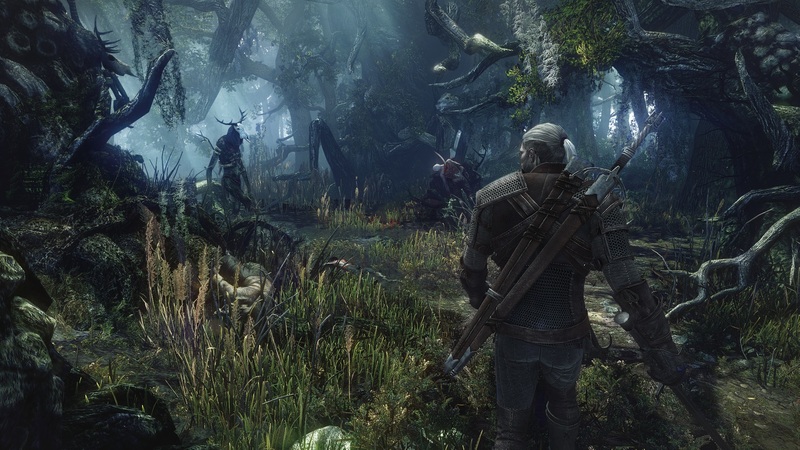 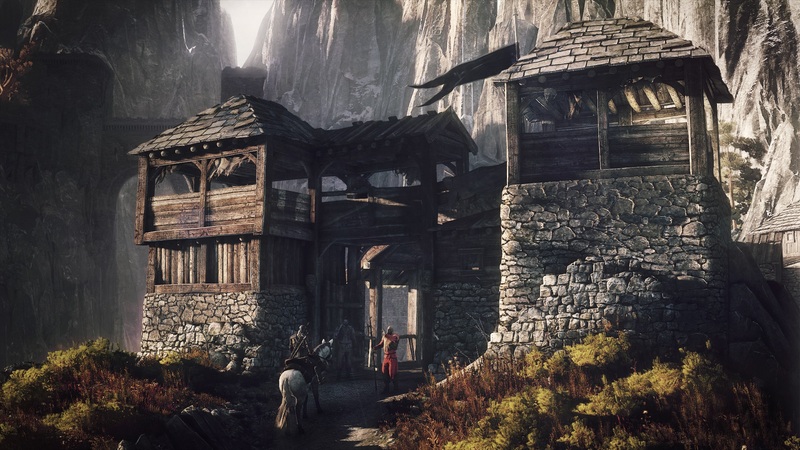 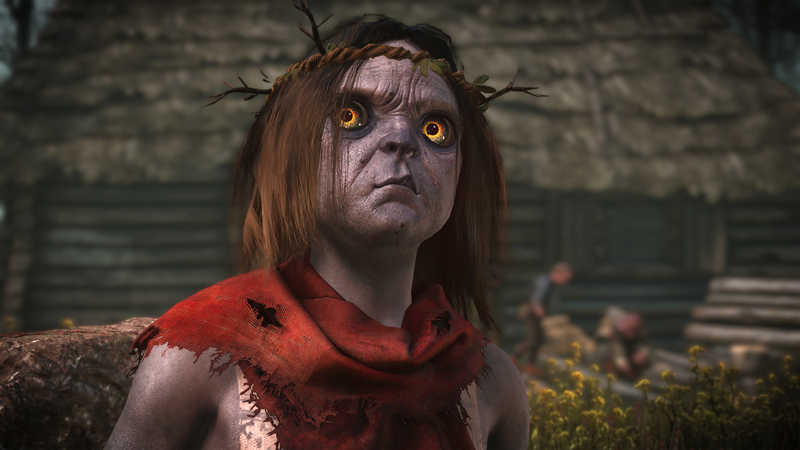 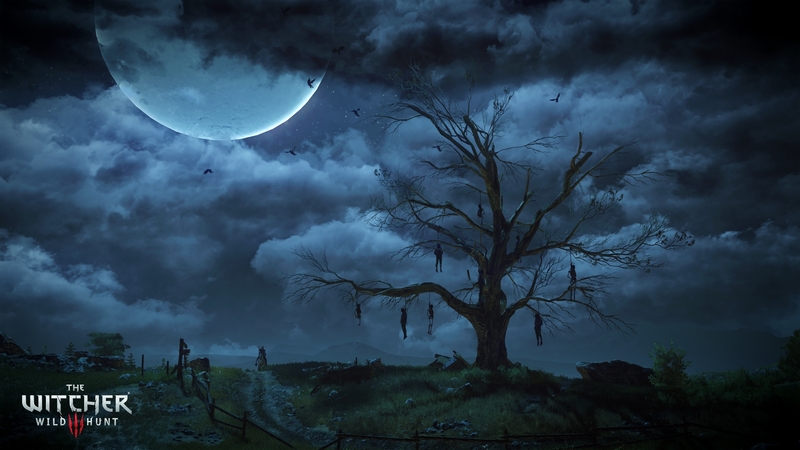 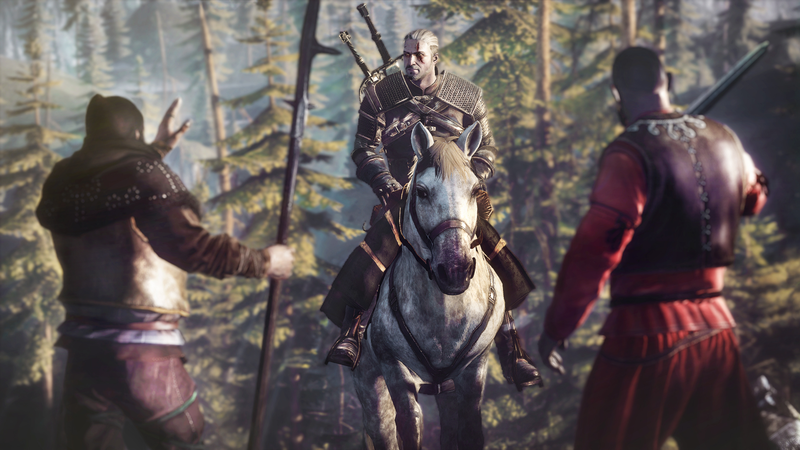 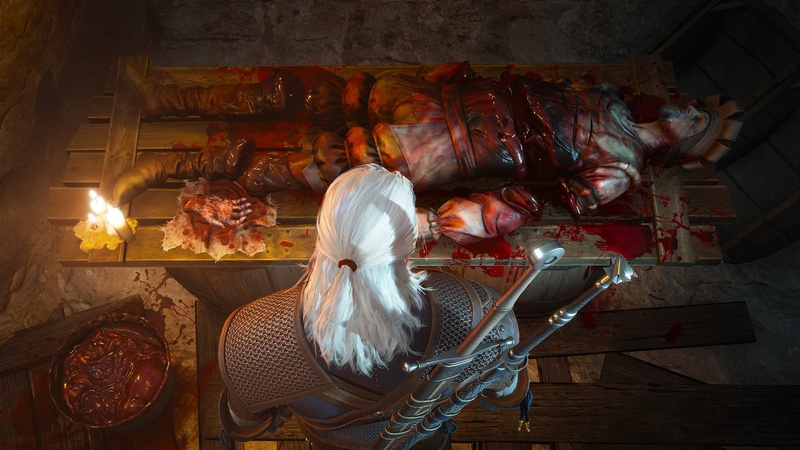 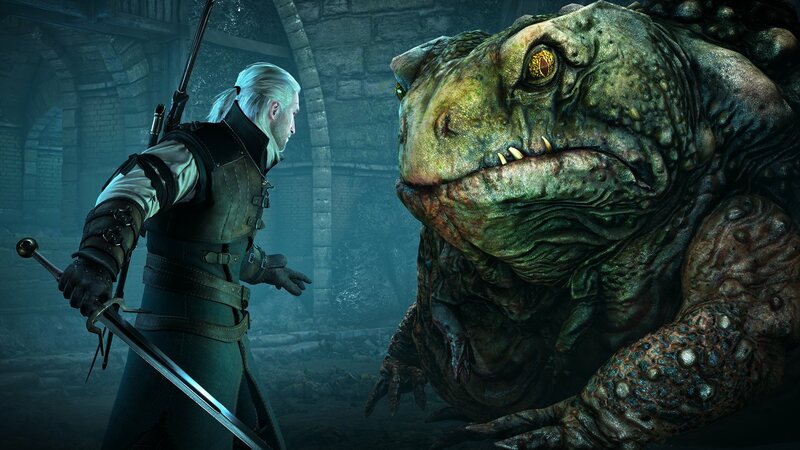 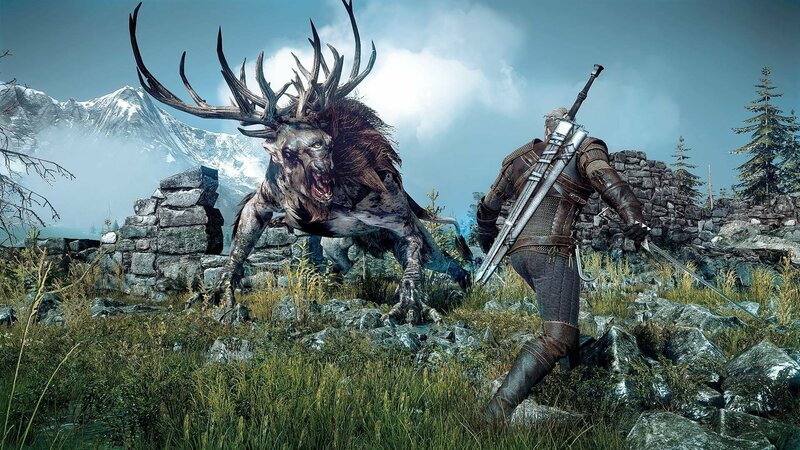 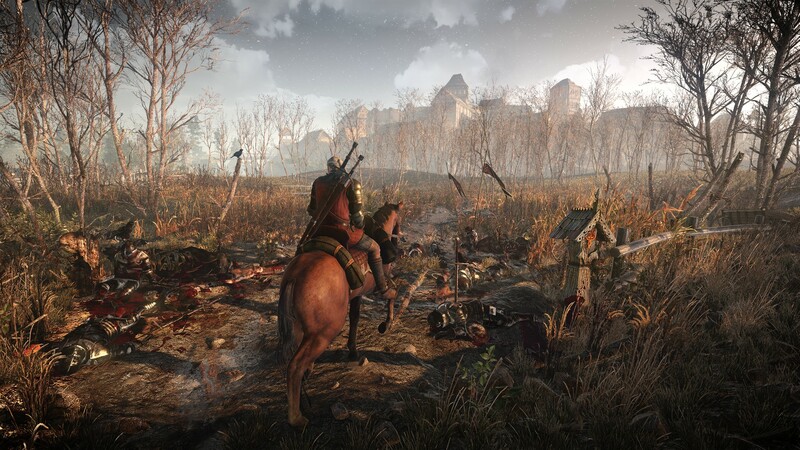 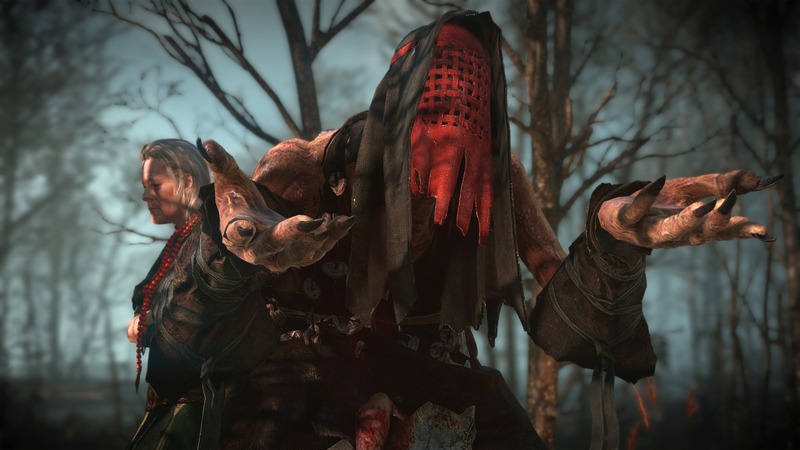 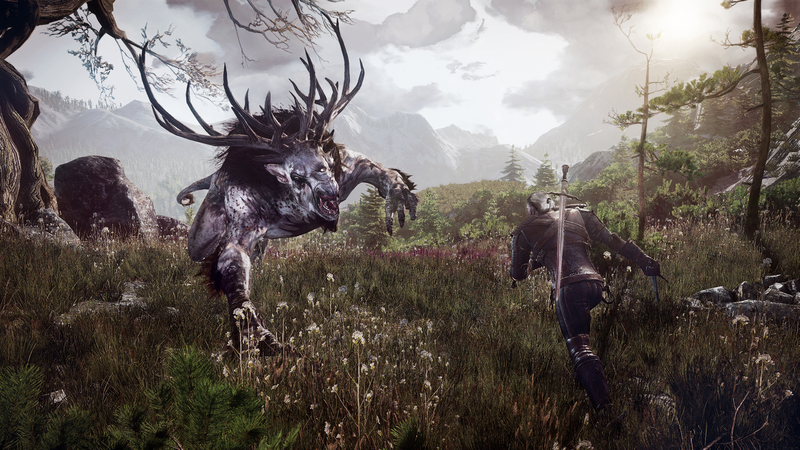 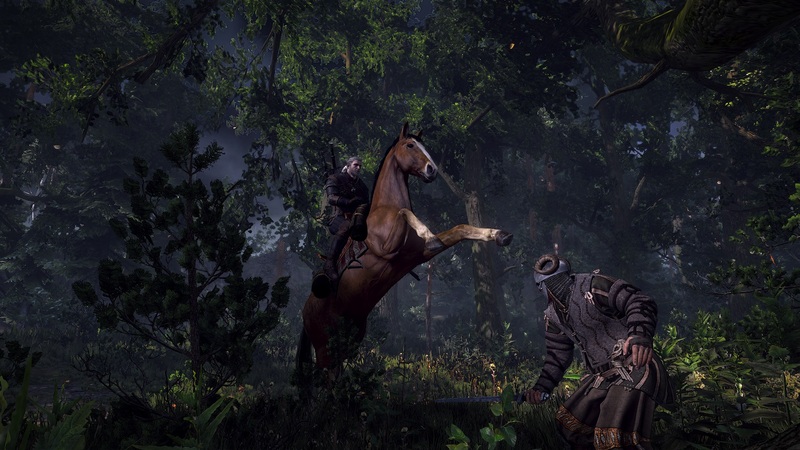 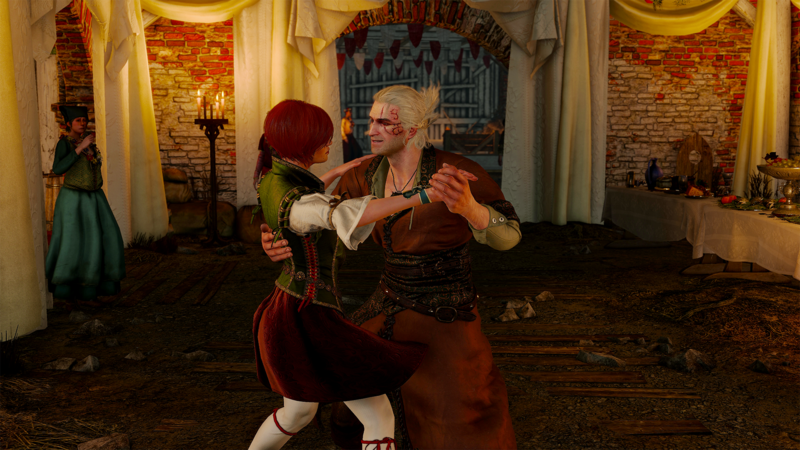 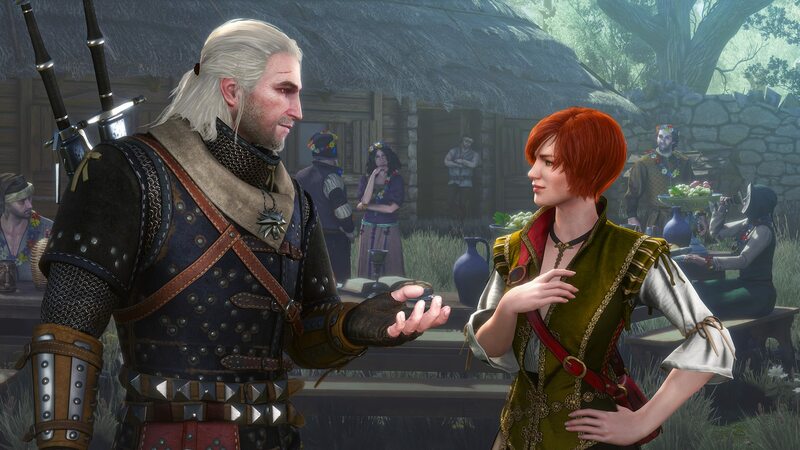 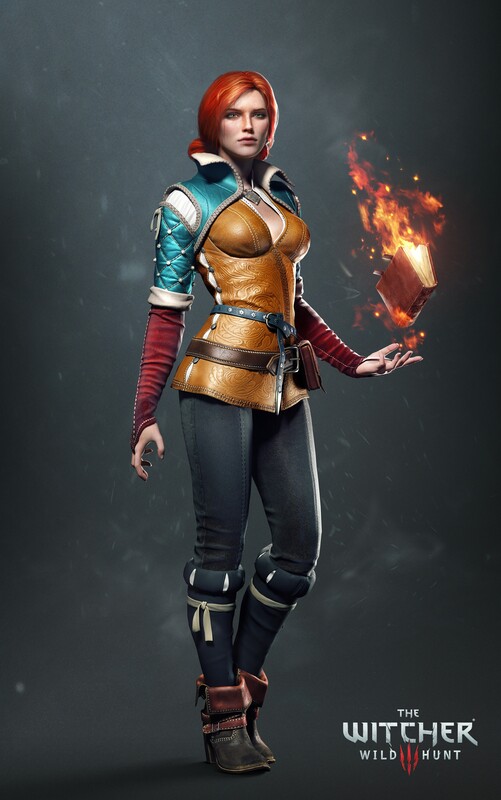 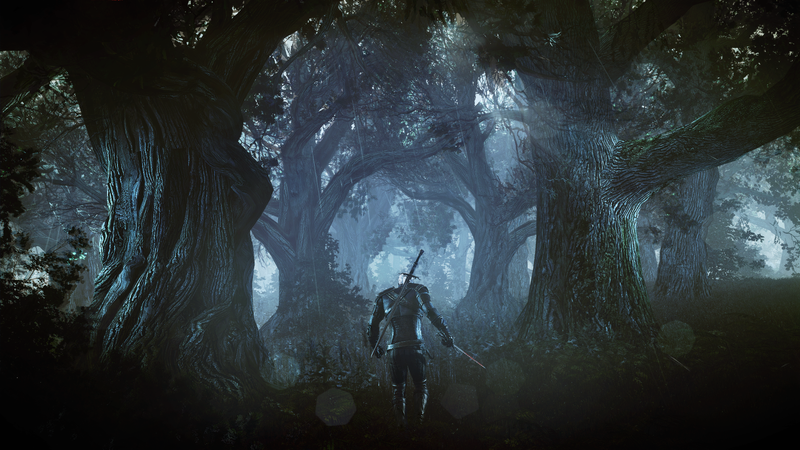 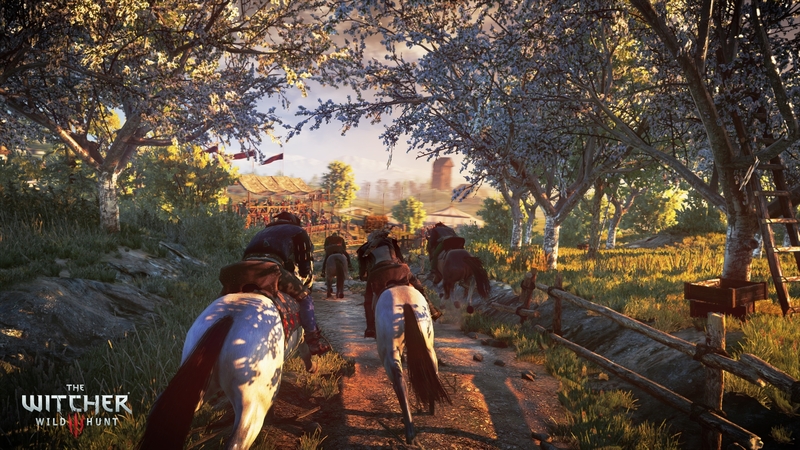 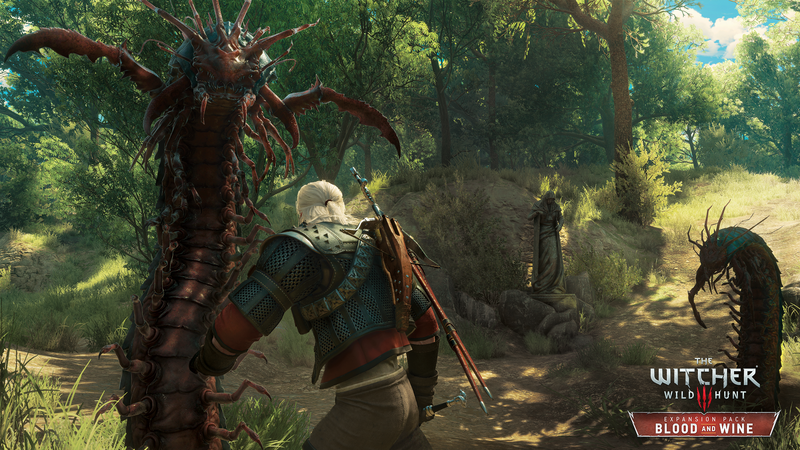 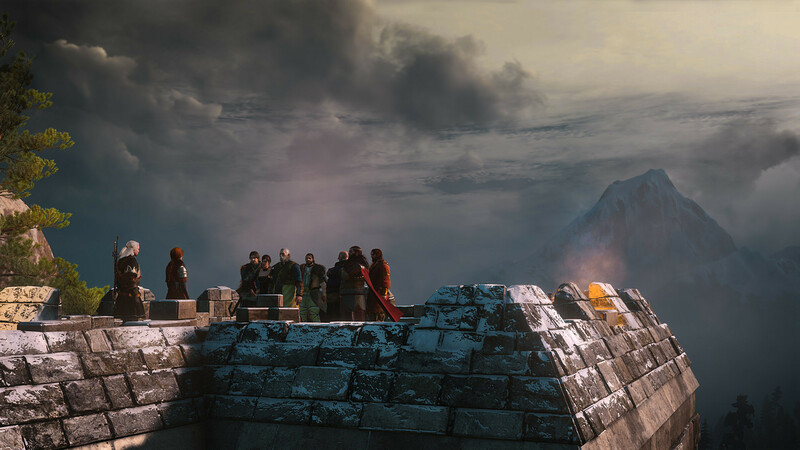 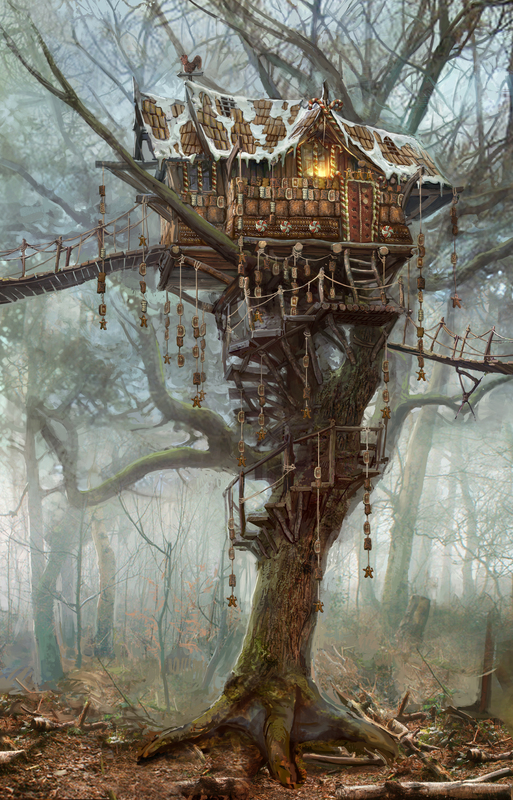 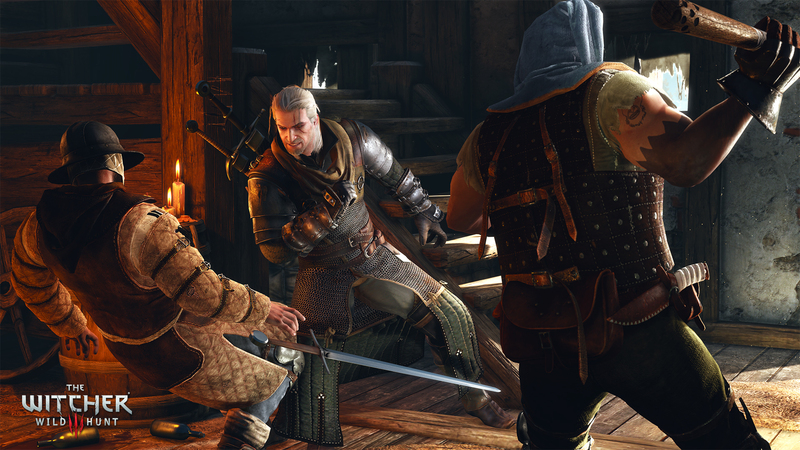 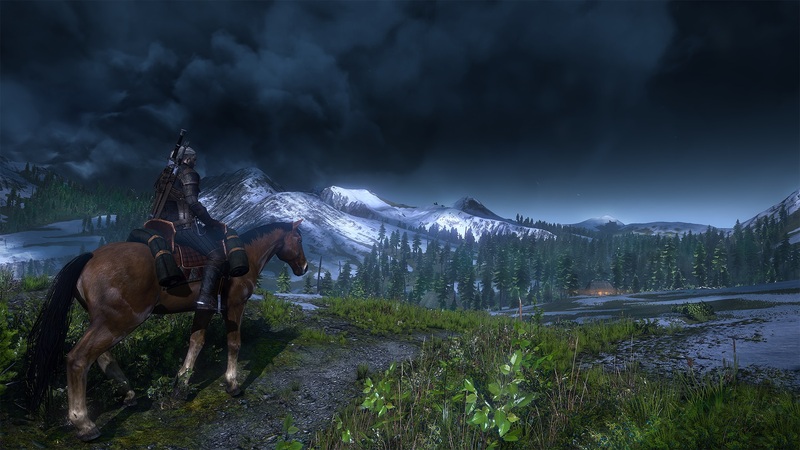 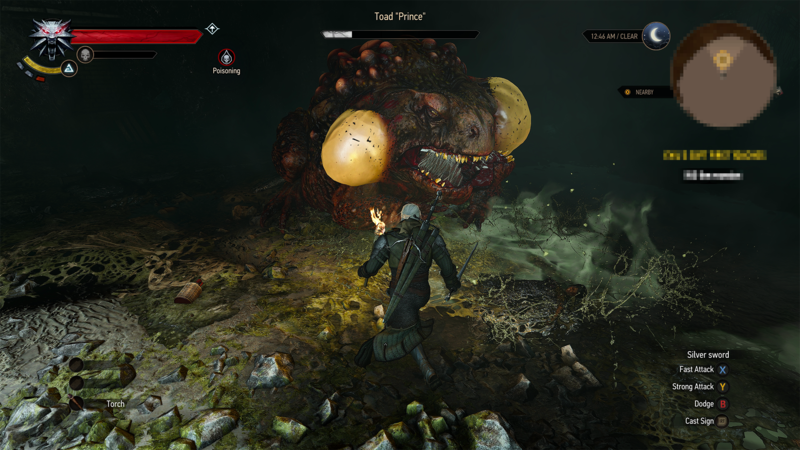 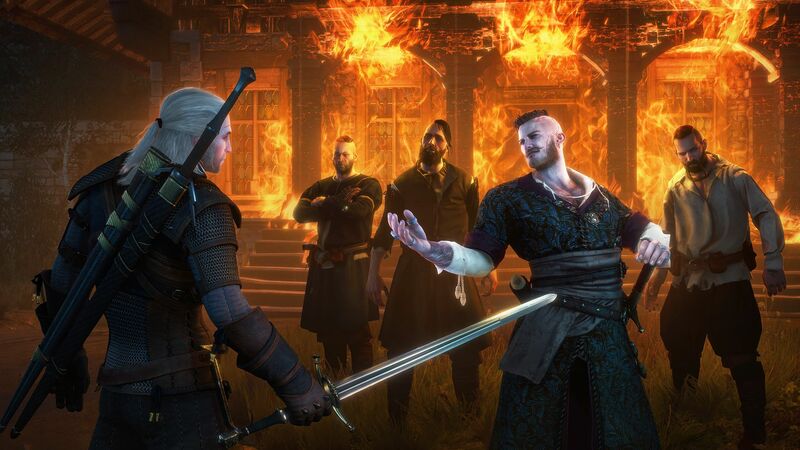 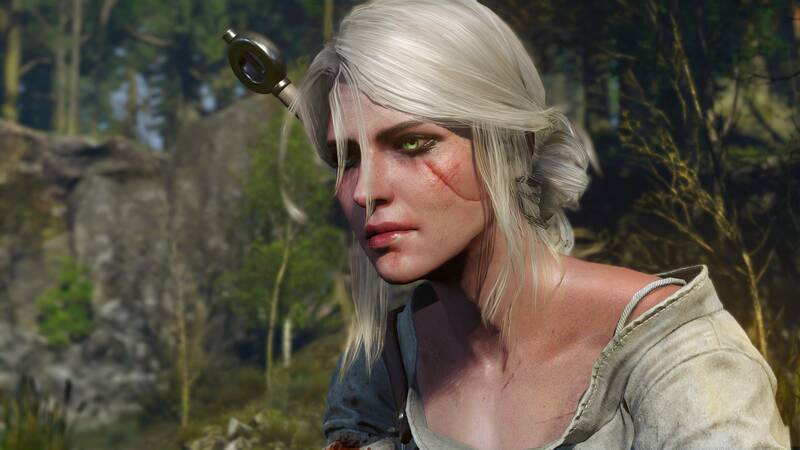 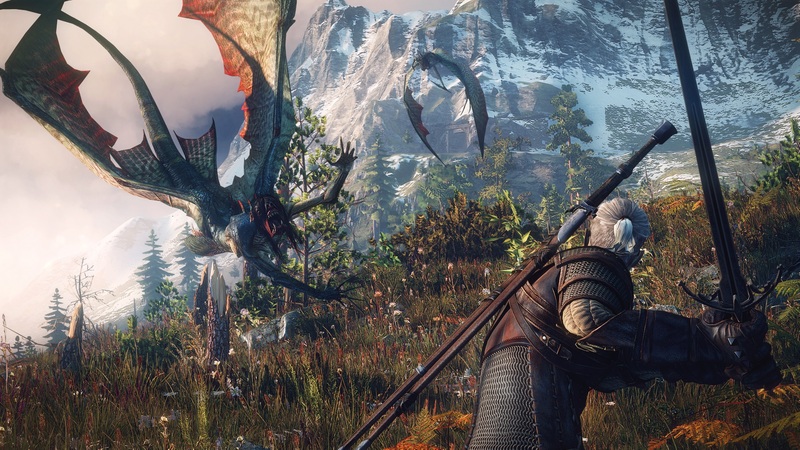 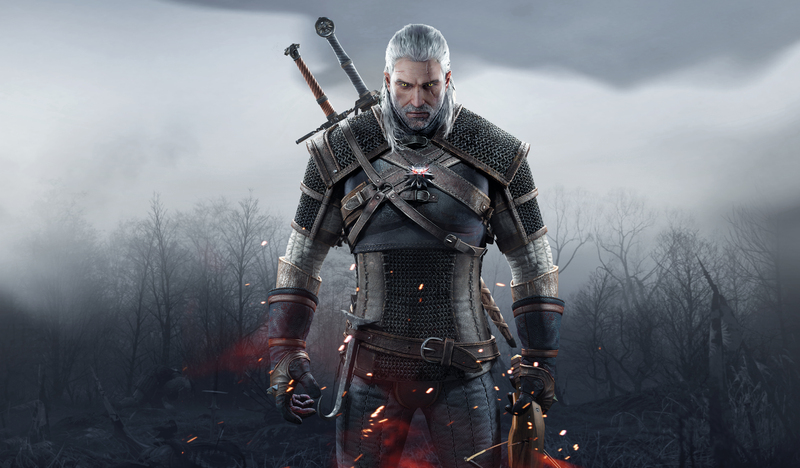 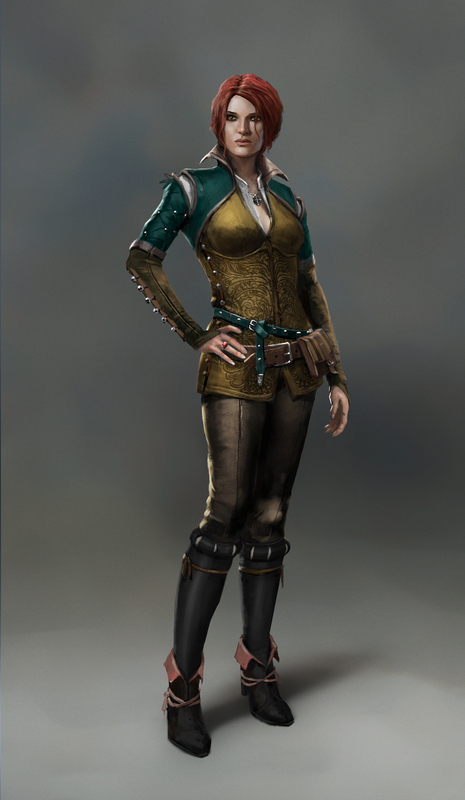 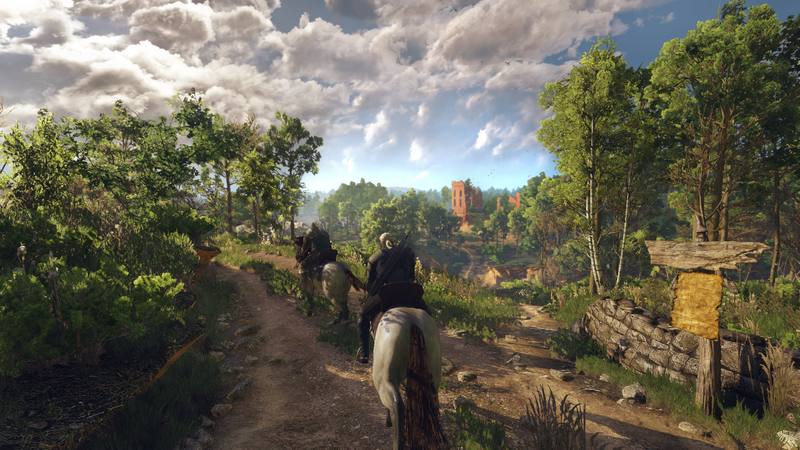 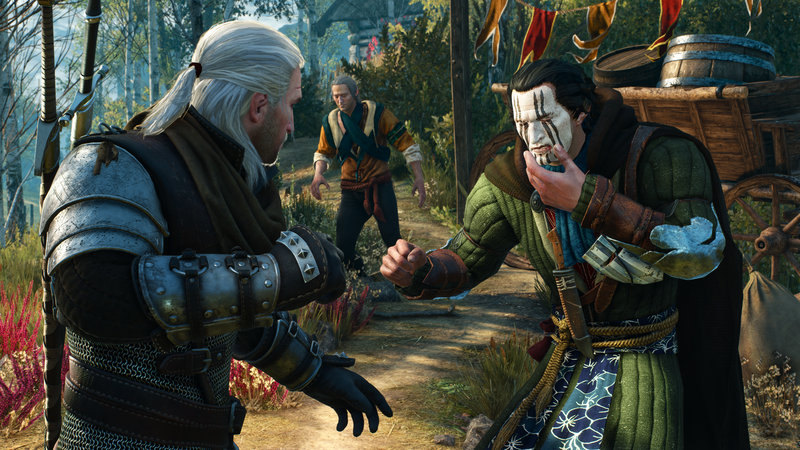 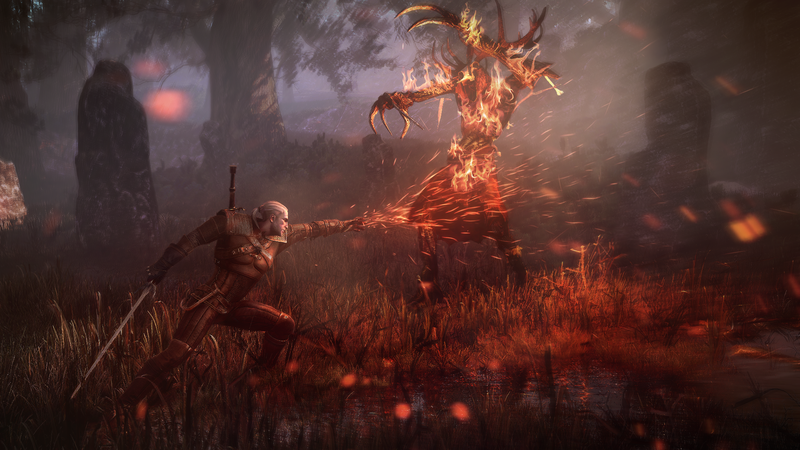 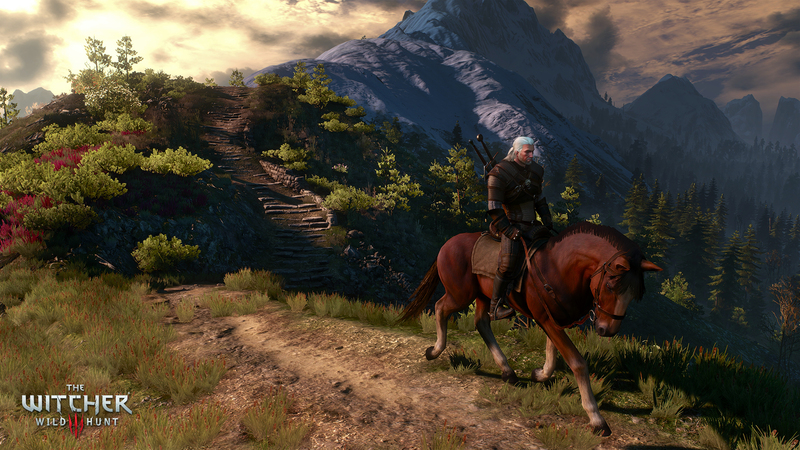 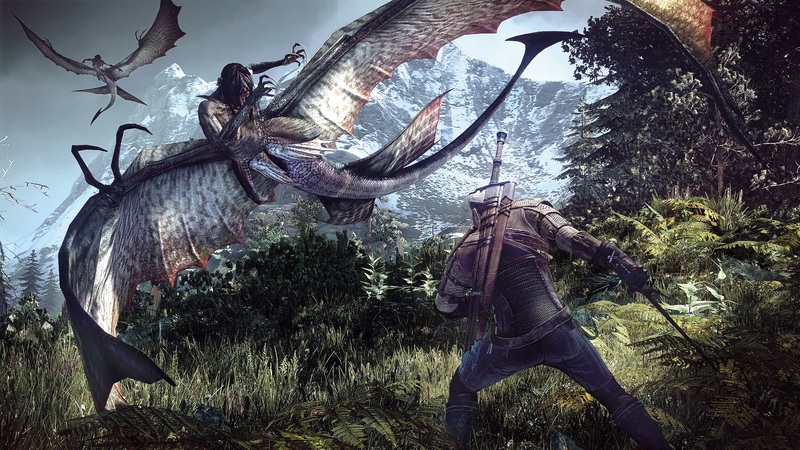 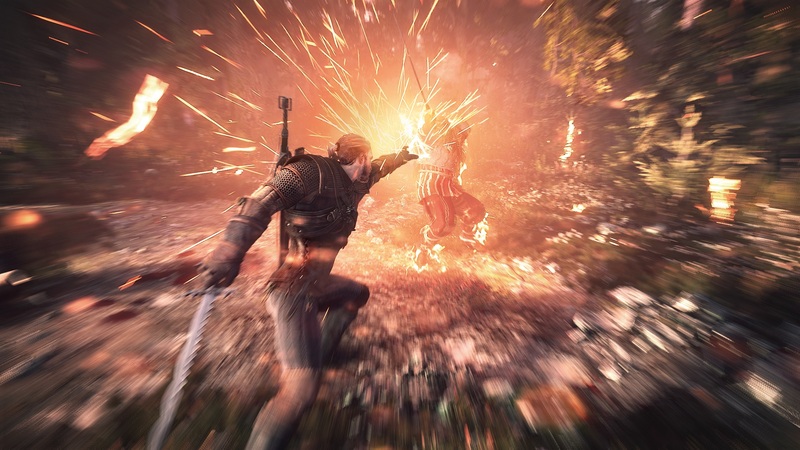 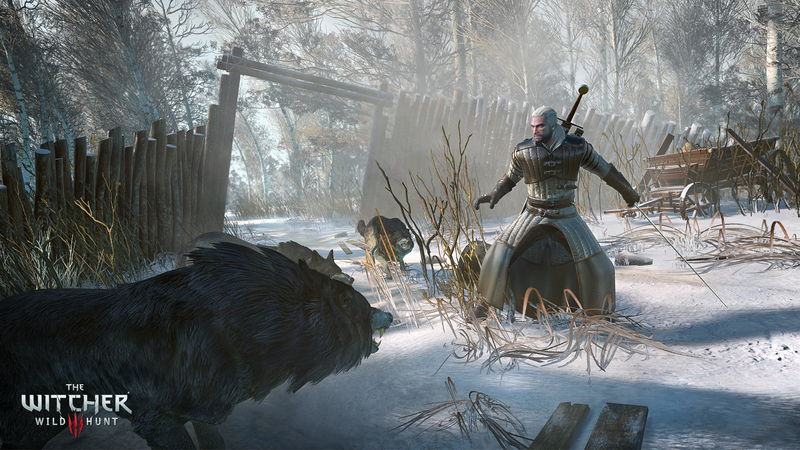 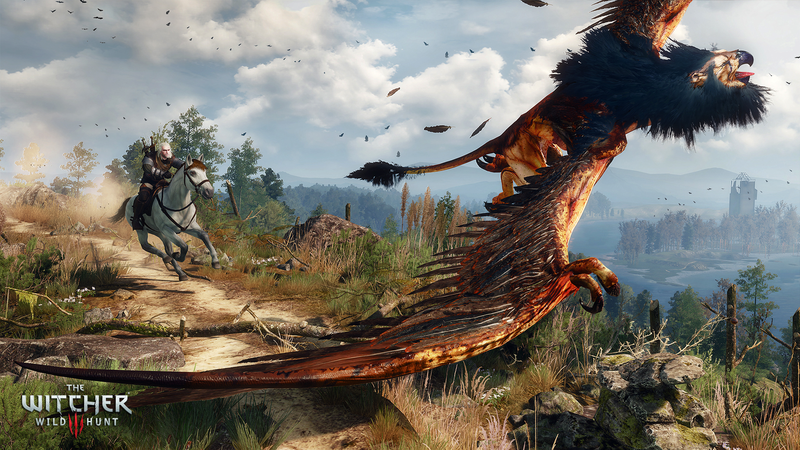 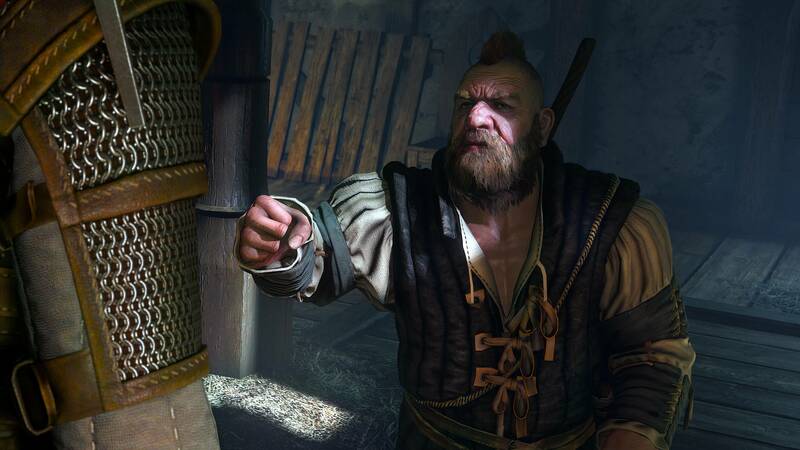 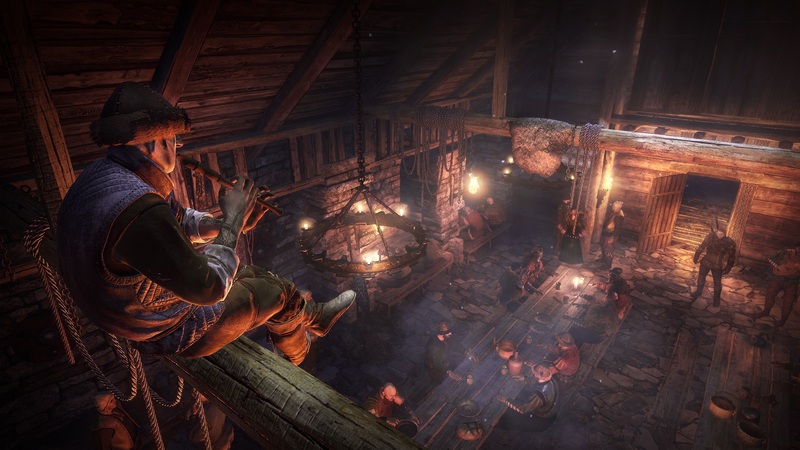 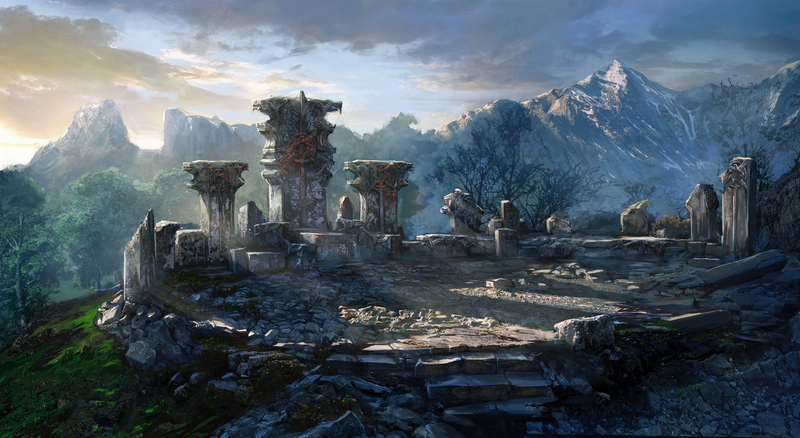 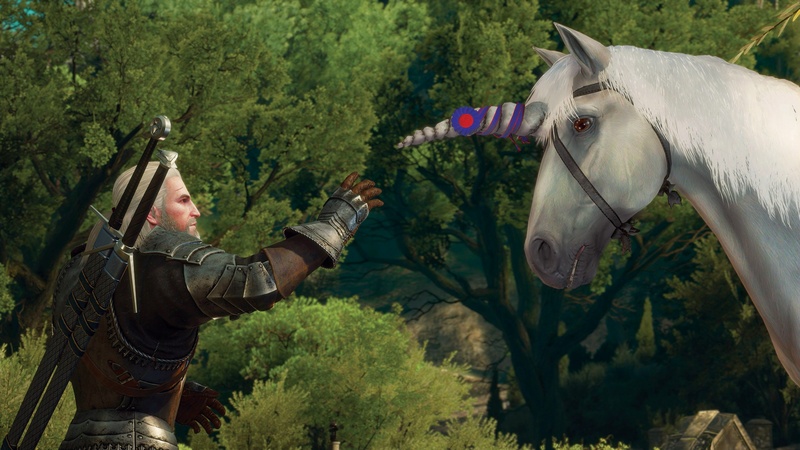 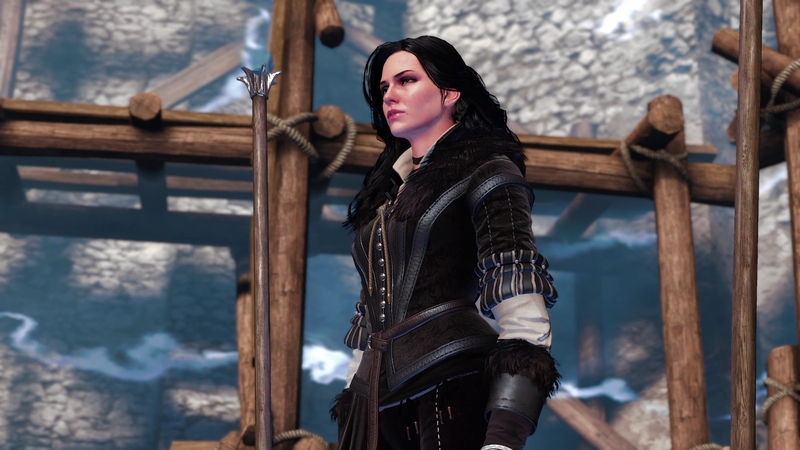 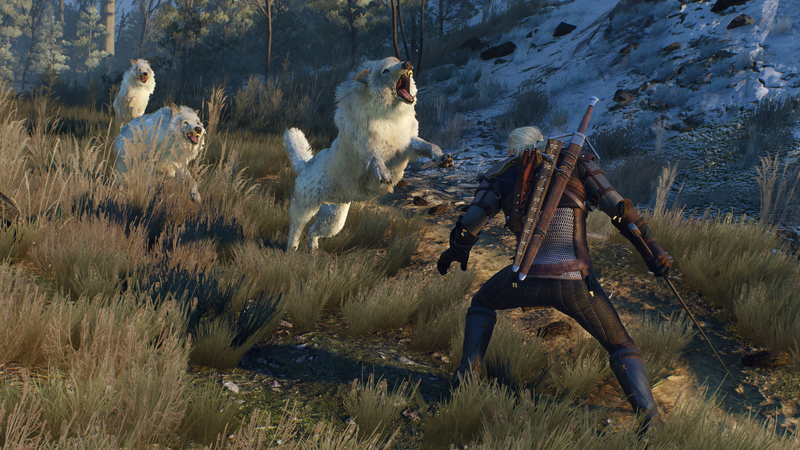 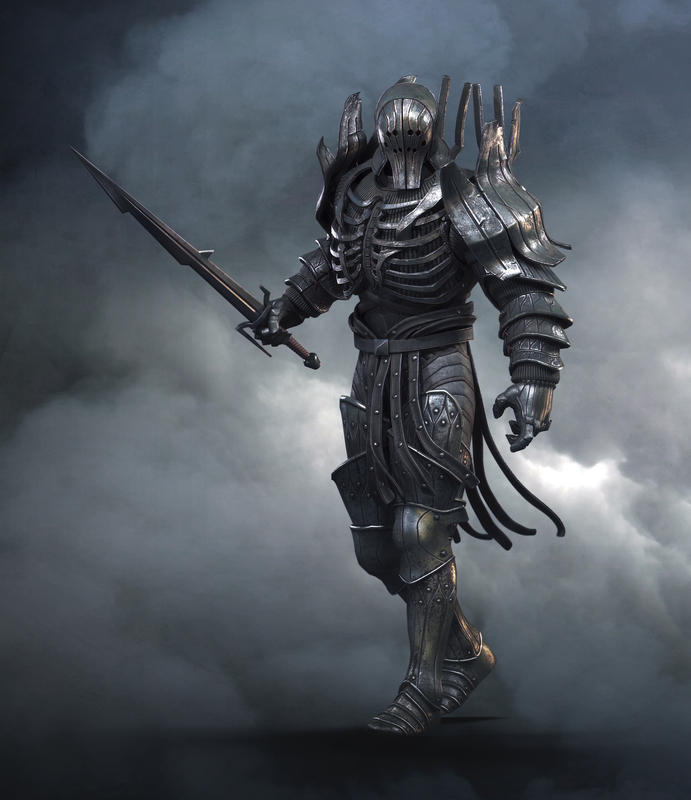 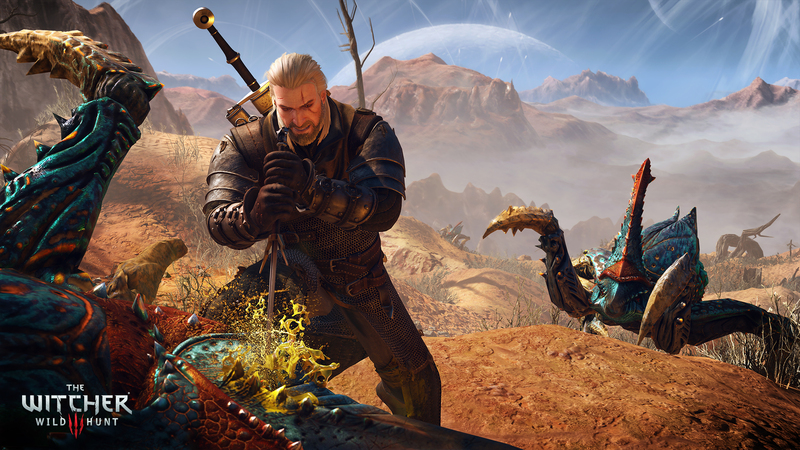 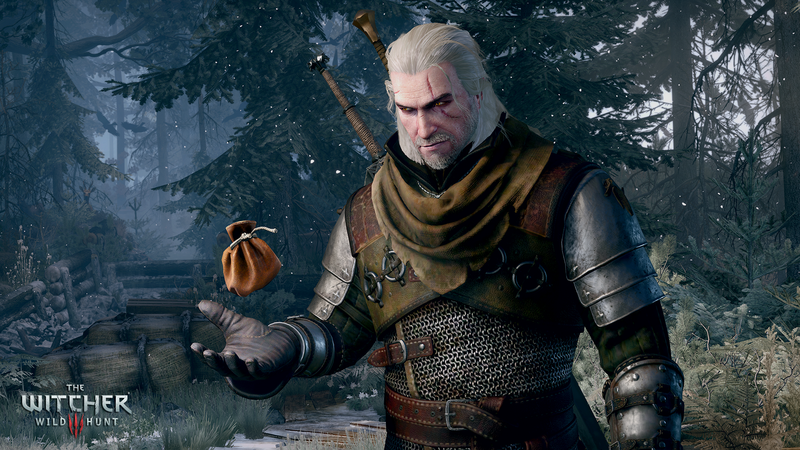 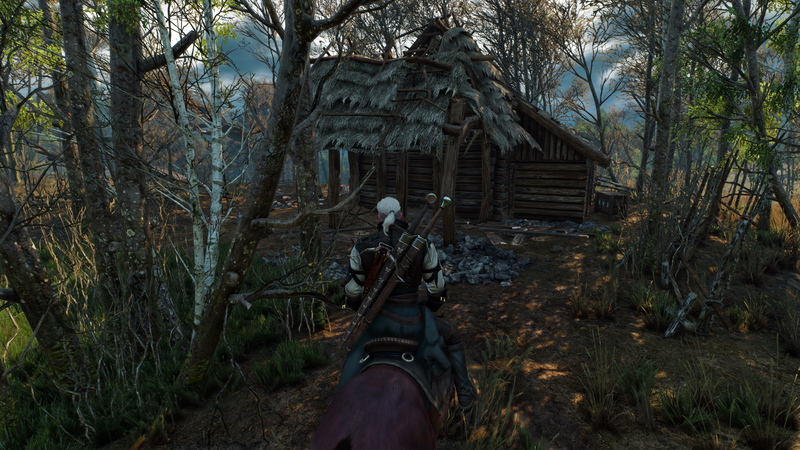 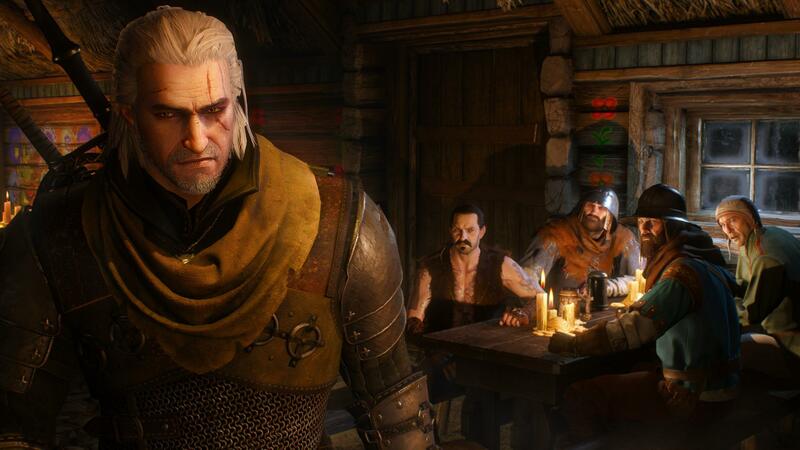 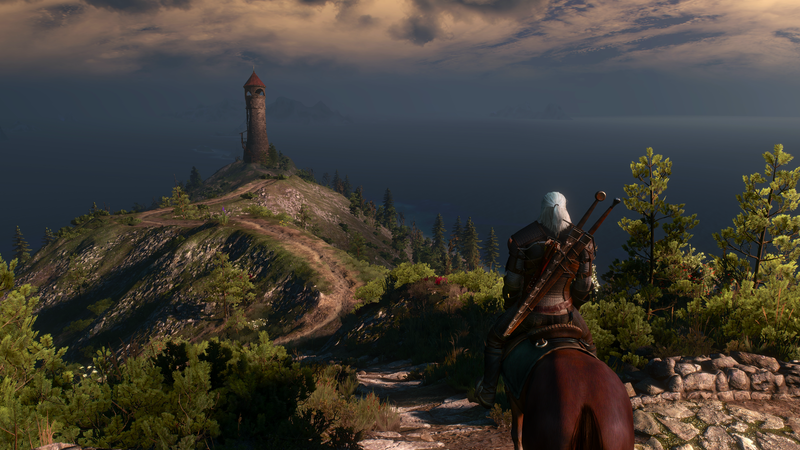 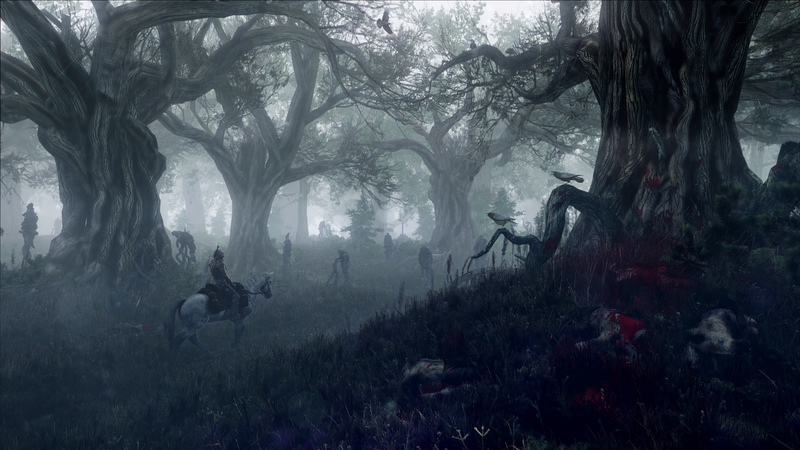 The Witcher 3's development may be over, but that isn't stopping one of its leads. 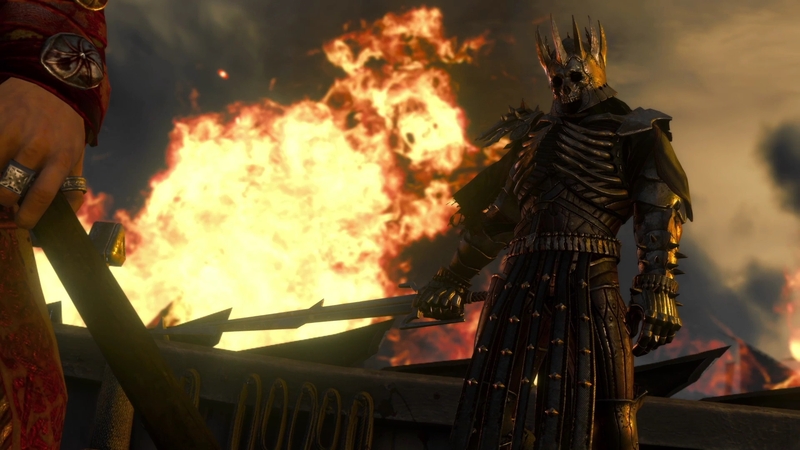 We have a couple videos to share with you.